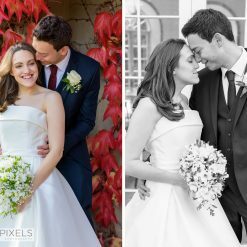 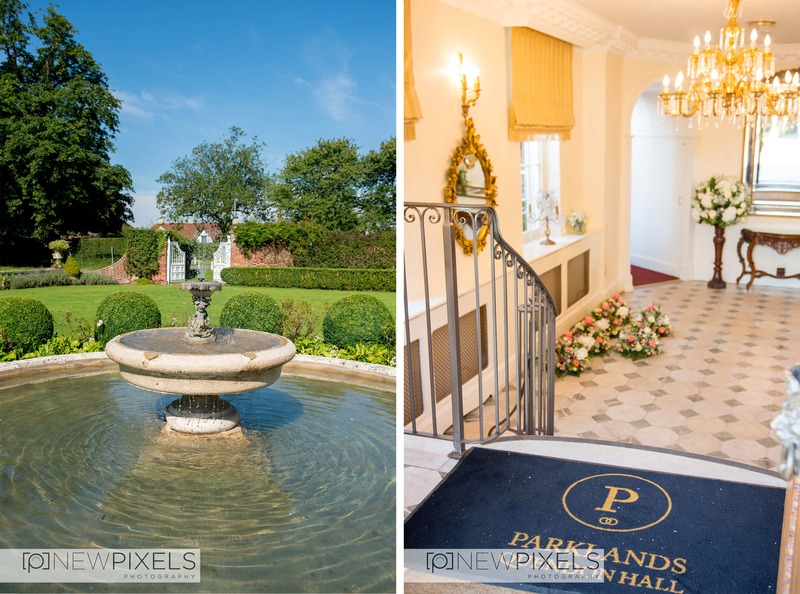 Wedding photography at parkland quendon hall. 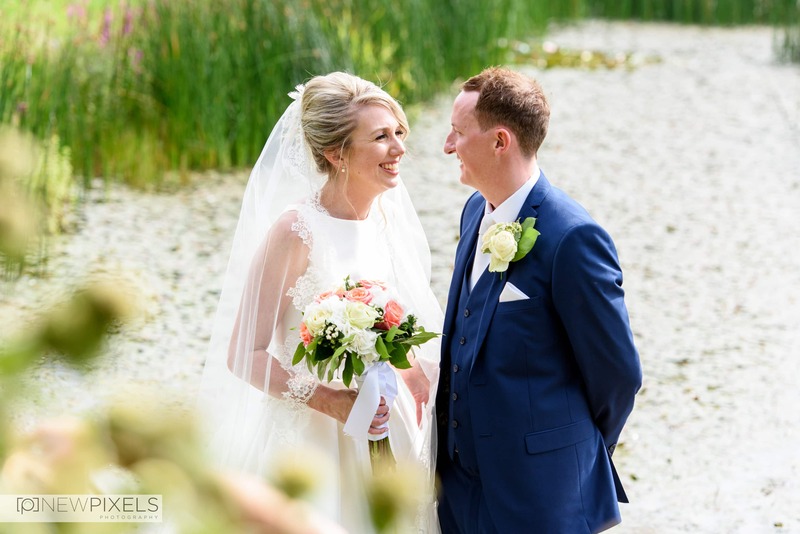 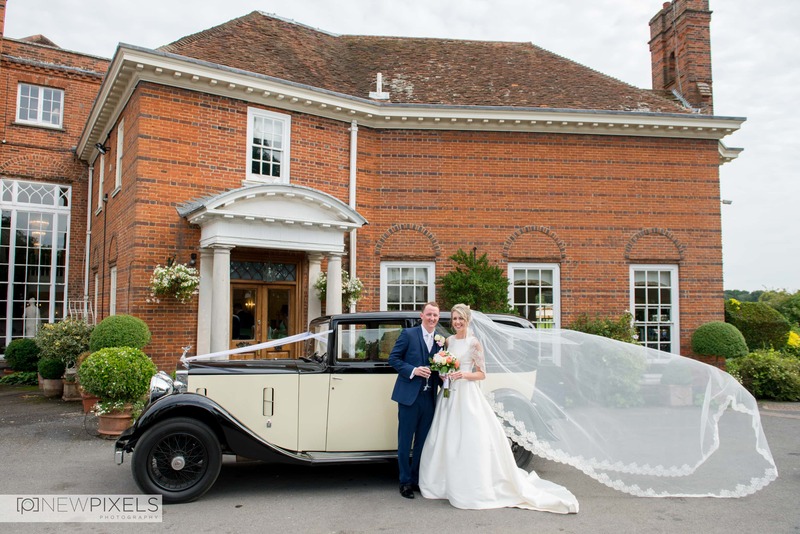 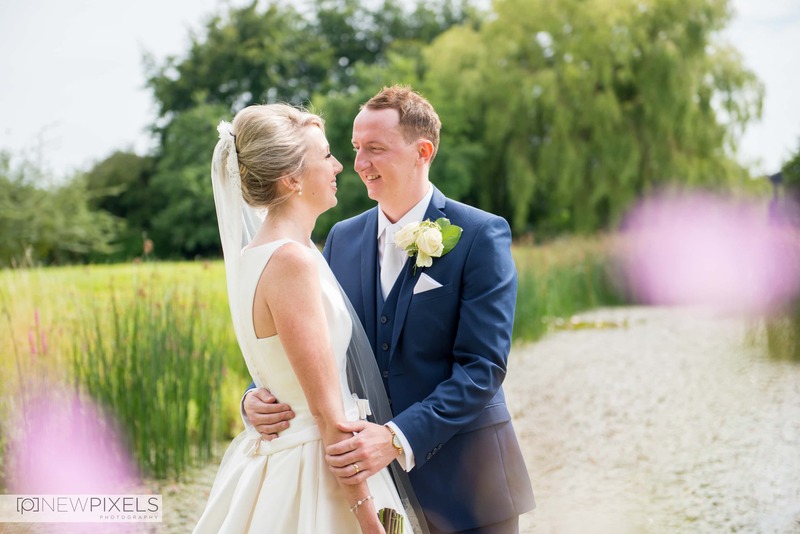 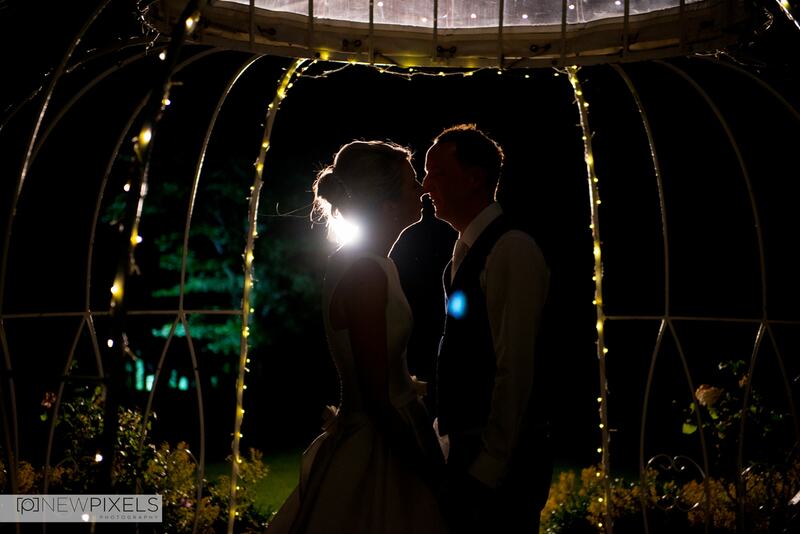 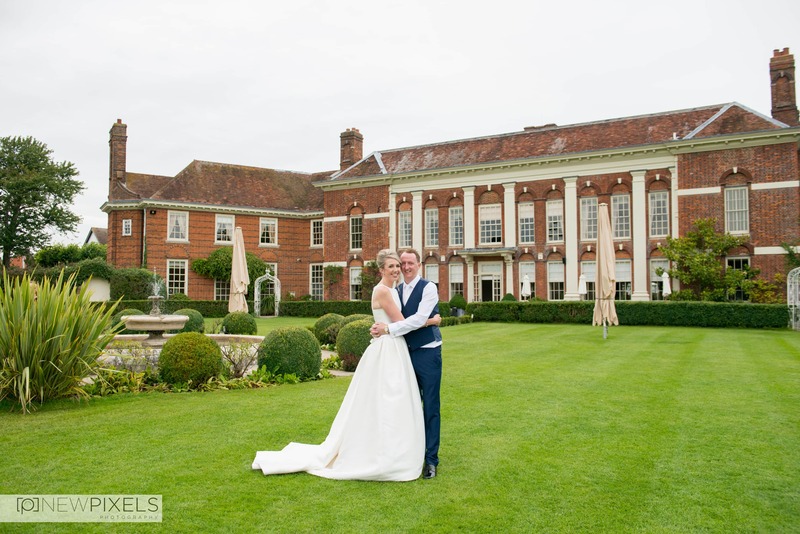 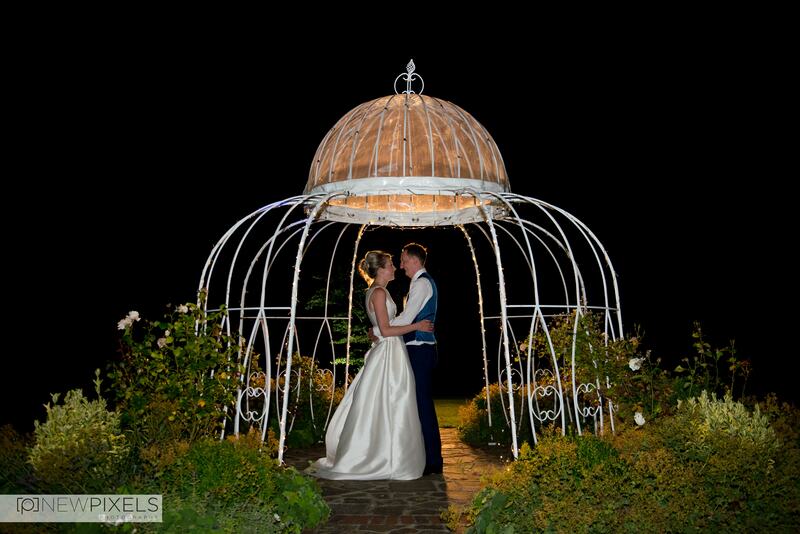 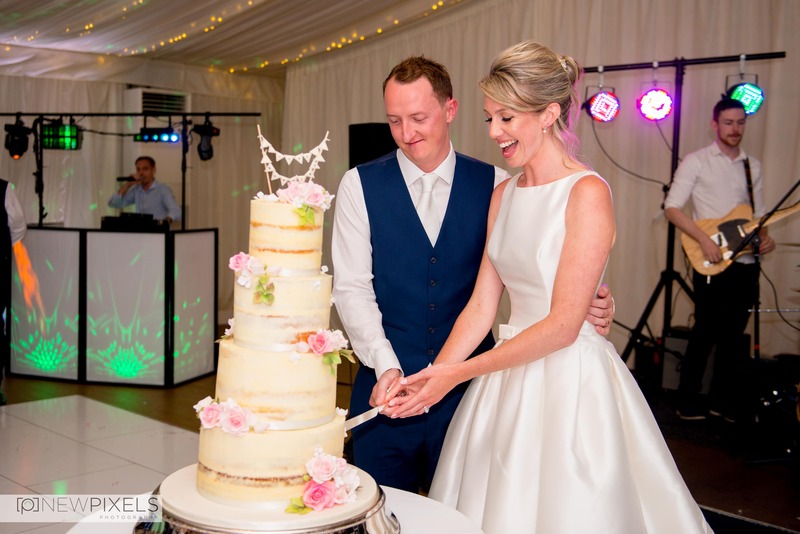 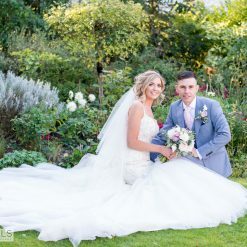 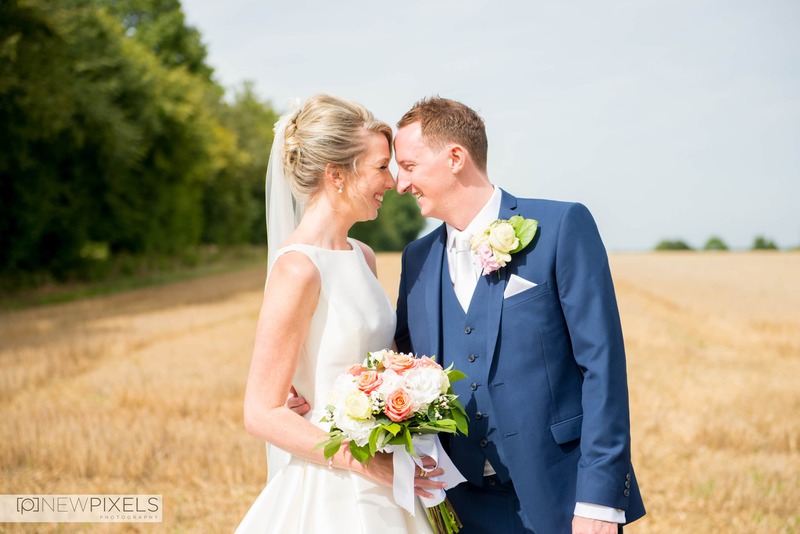 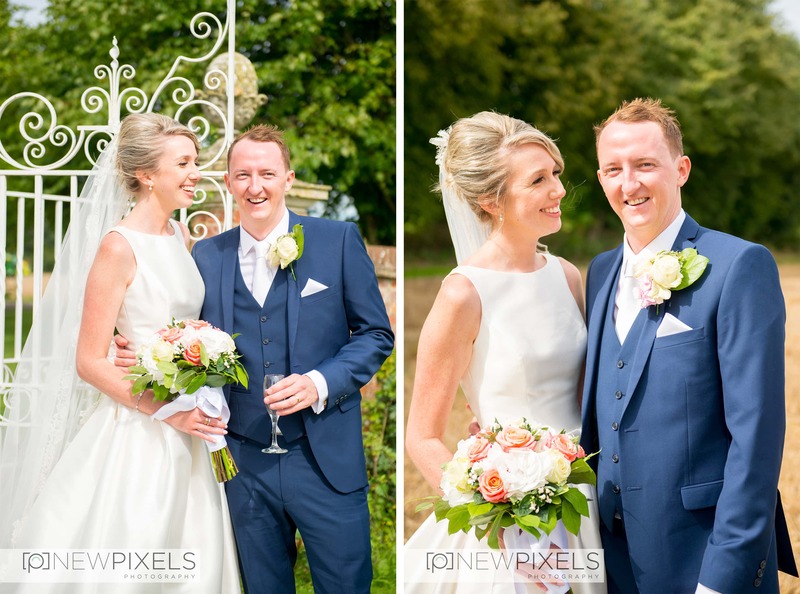 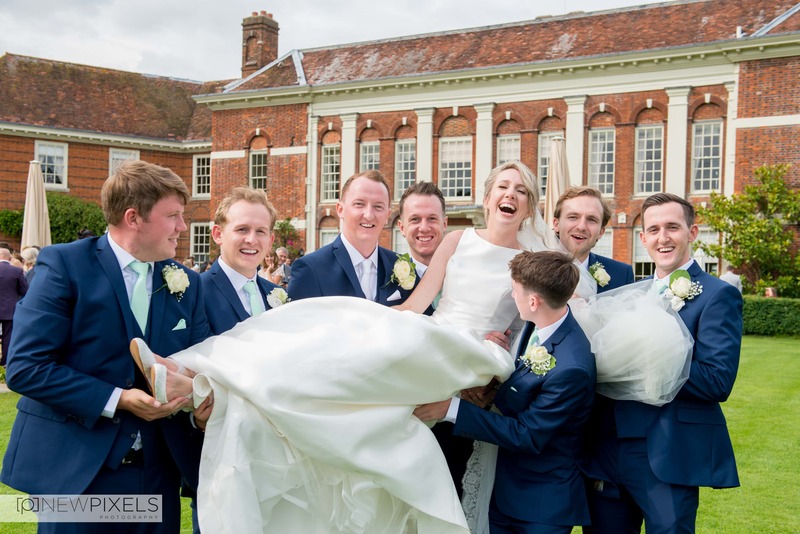 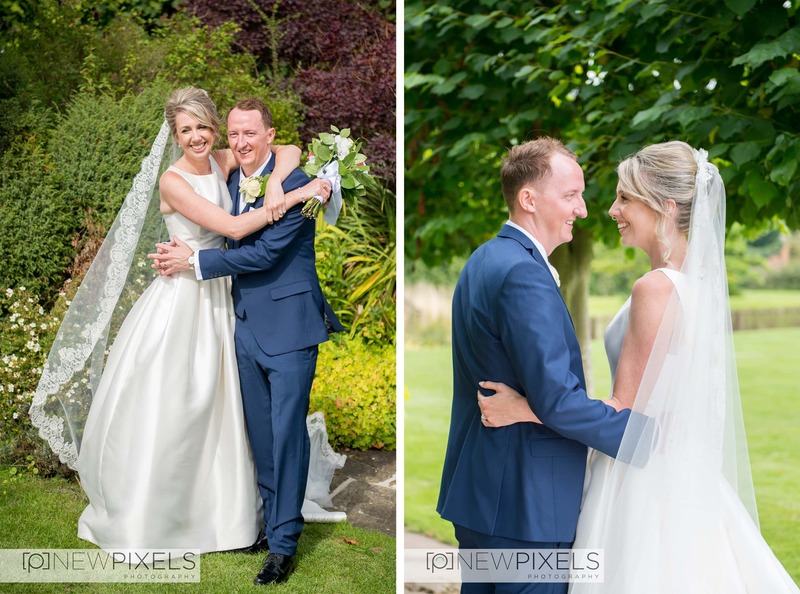 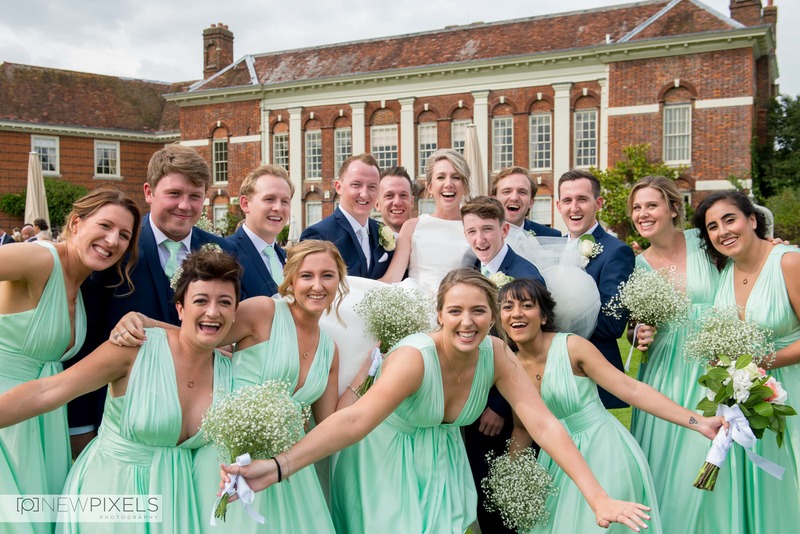 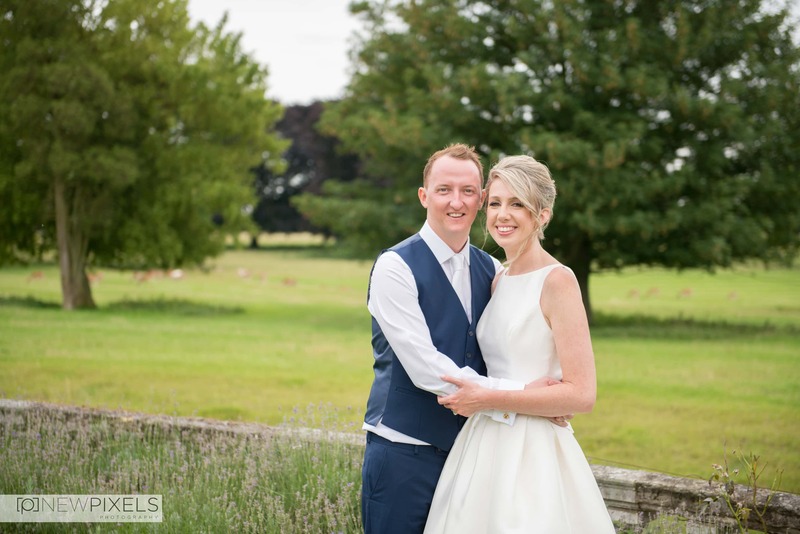 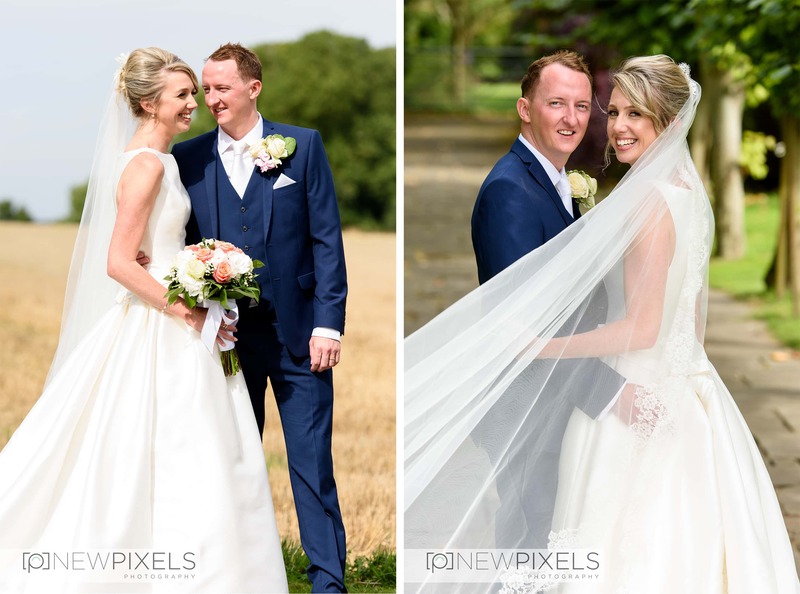 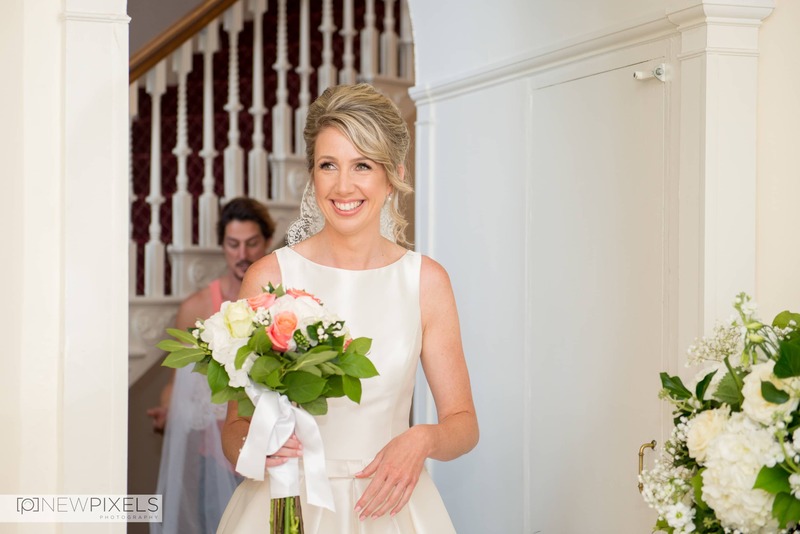 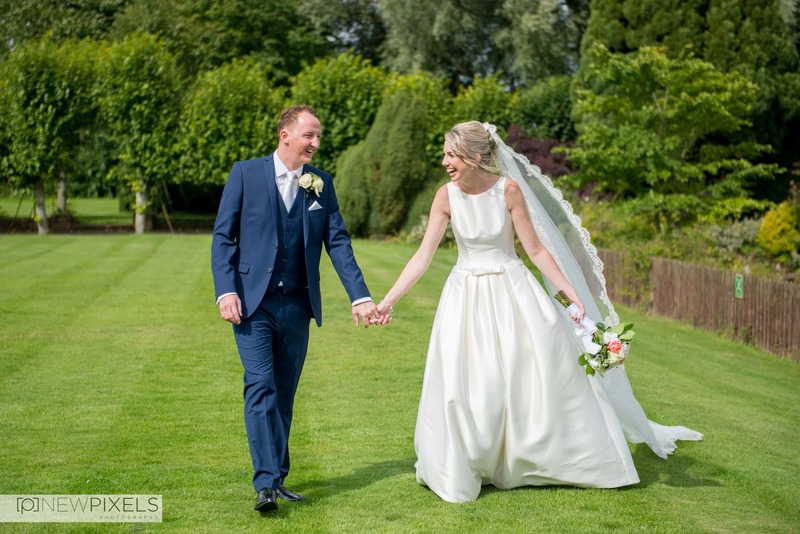 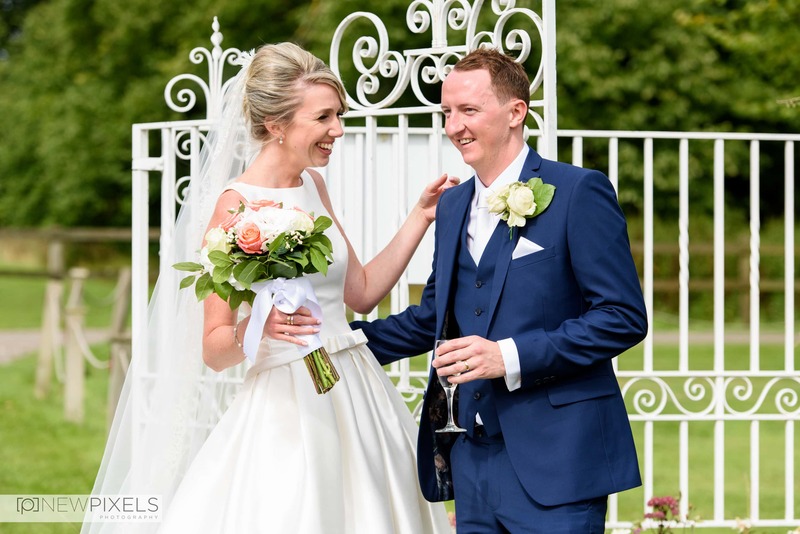 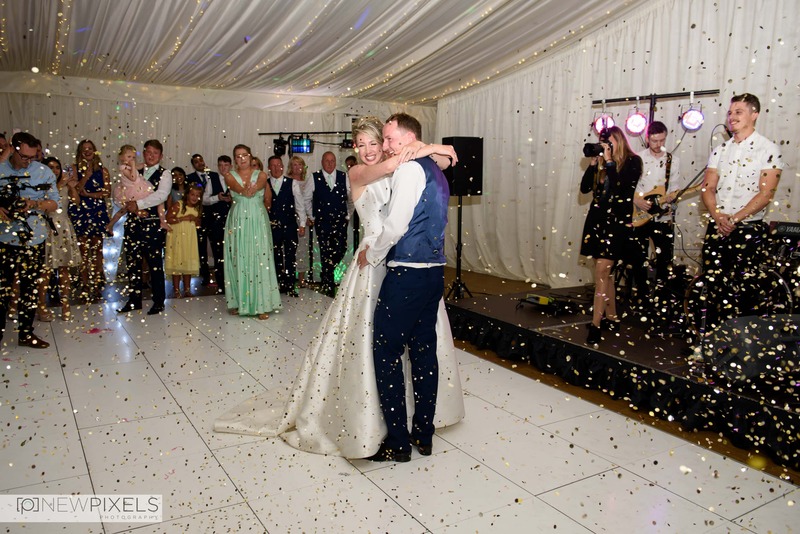 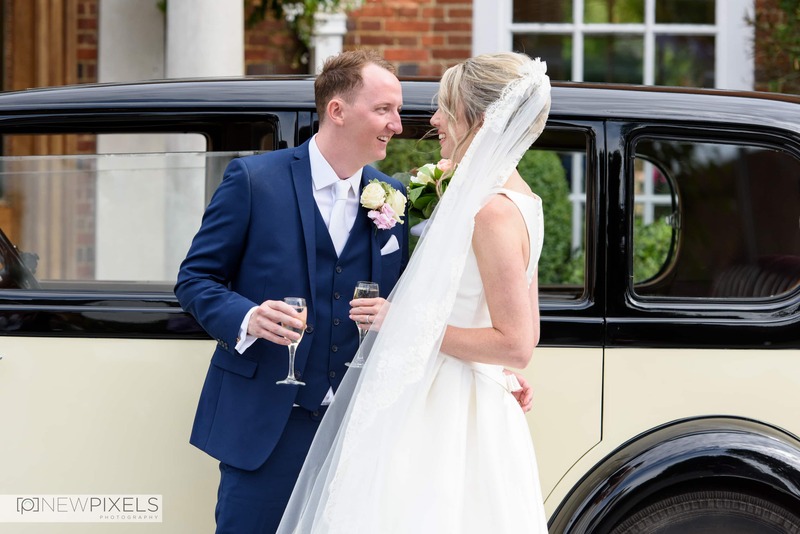 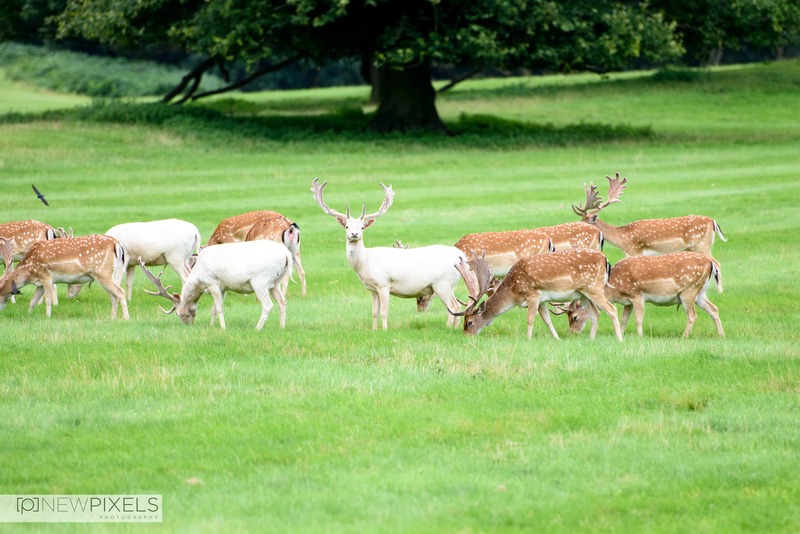 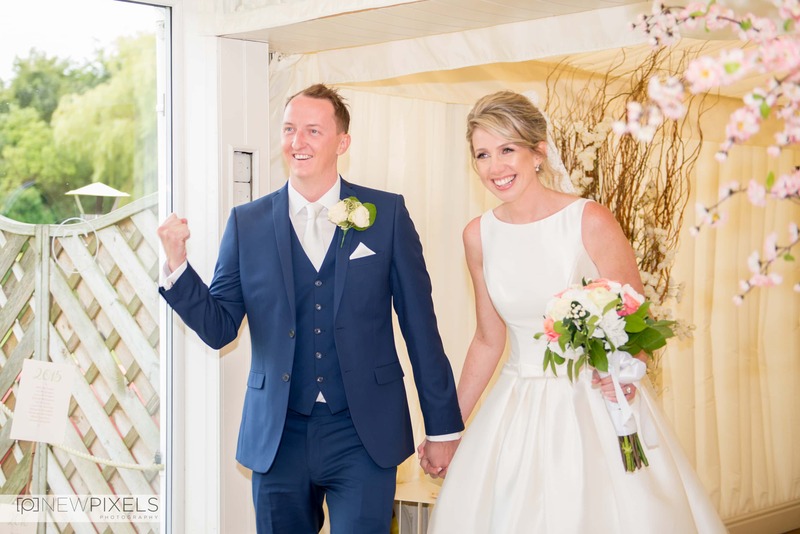 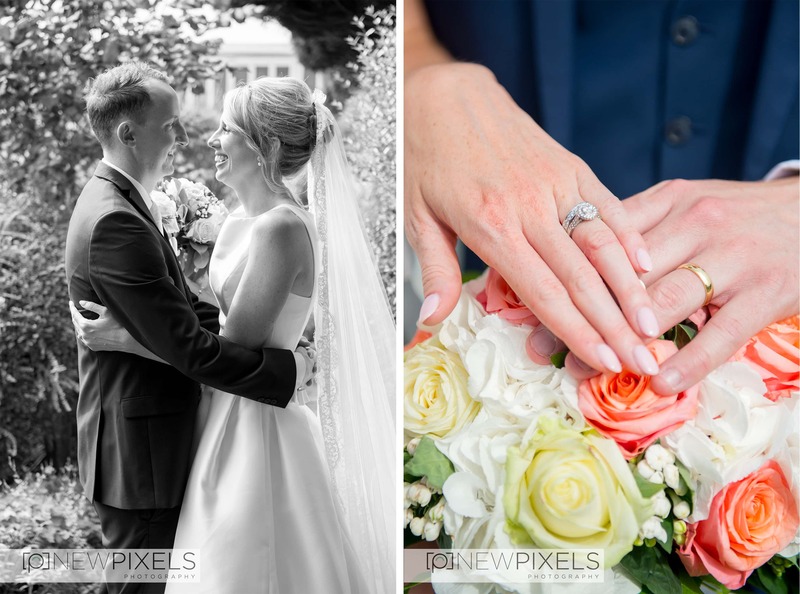 Emily & Tom got married last weekend at the stunning grounds of parkland quendon hall. 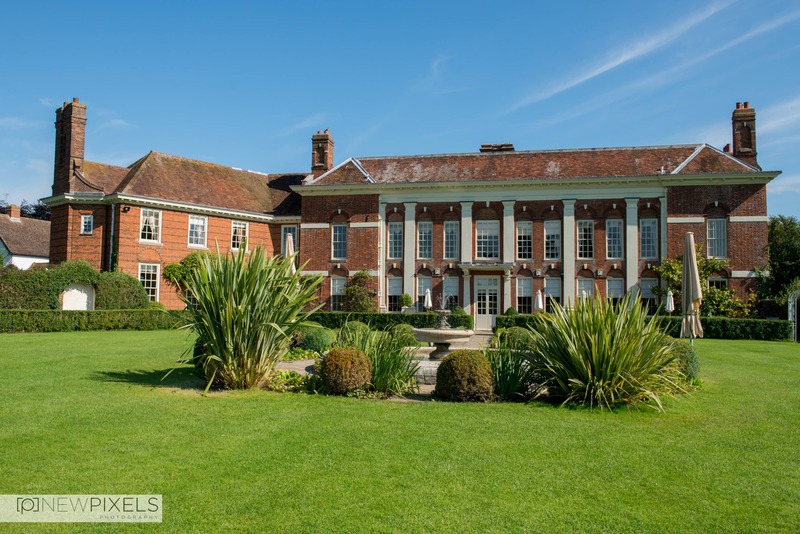 A venue in which we have become to know very well over the last few years. 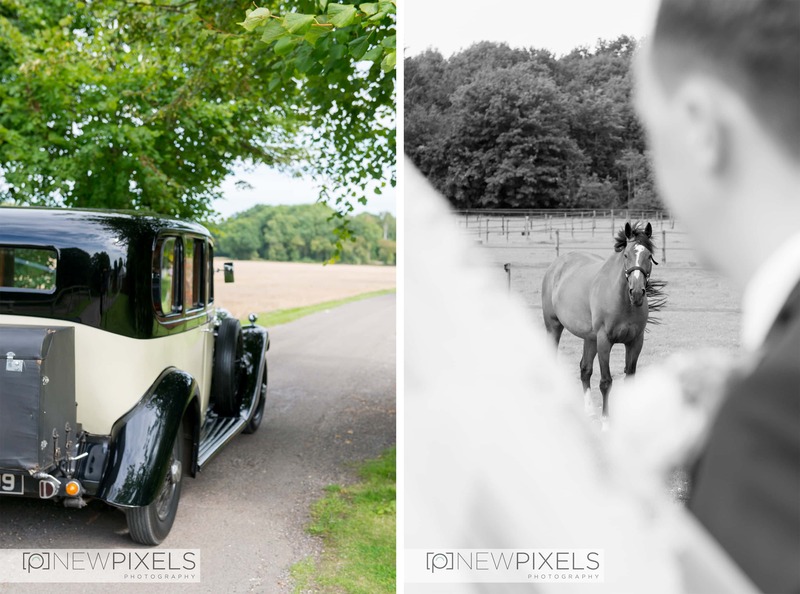 What more could a Hertfordshire wedding photographer ask for in a venue. 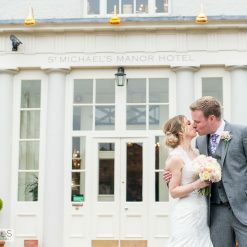 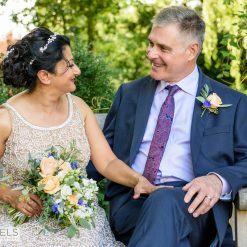 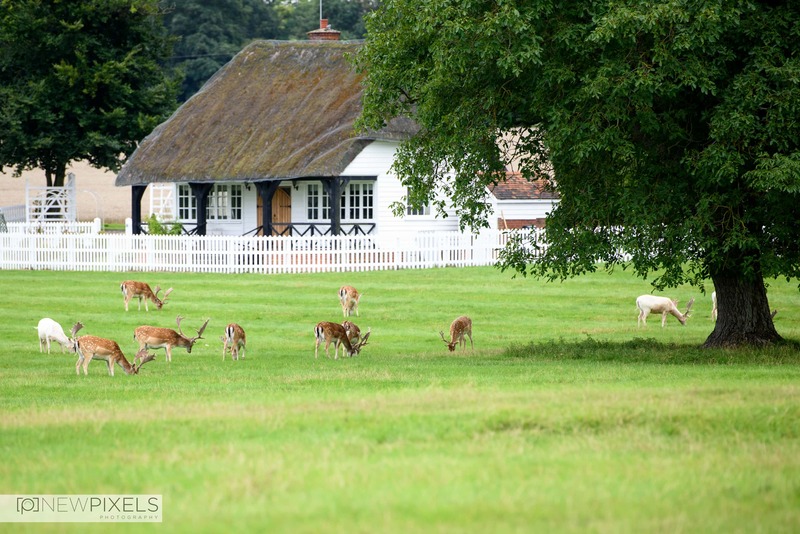 It has an outstanding 17th century manor house which overlooks deers roaming freely in the parks, a lake and a tree lined avenue perfectly secluded for couple photos, a fairy lit bandstand for couple shots after dark and a light and its an exclusive venue, so no members of the public appear in your wedding photographs. 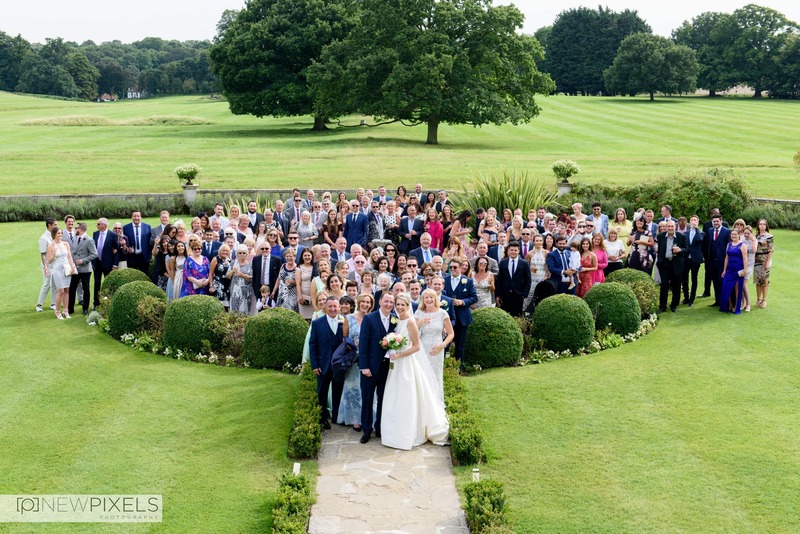 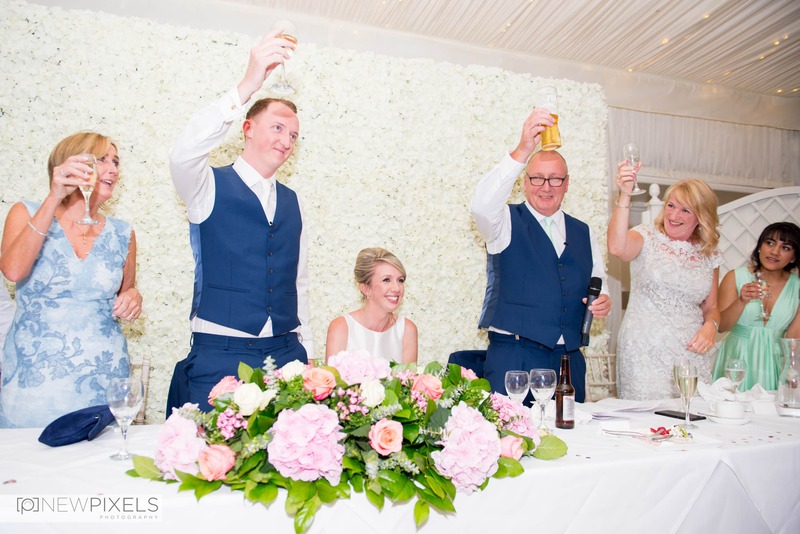 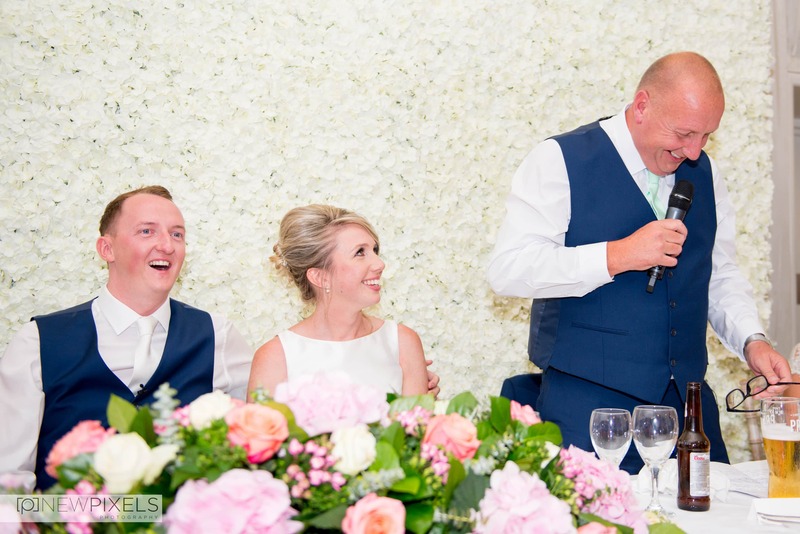 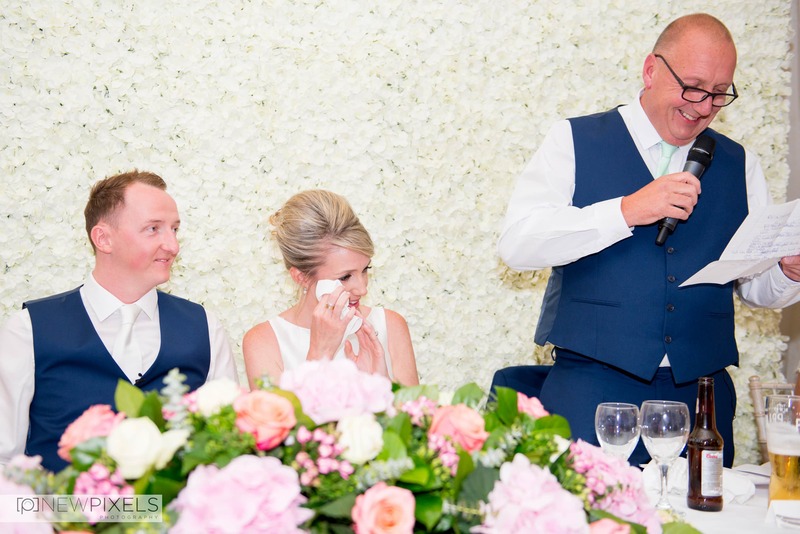 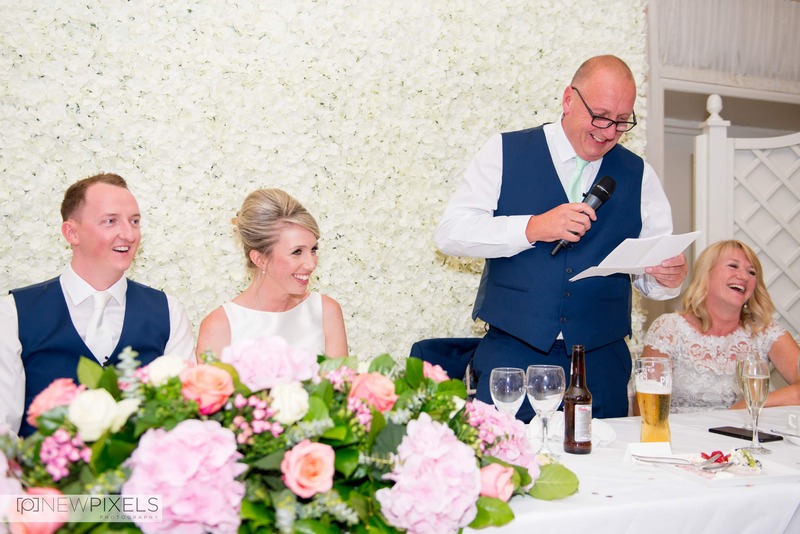 With this venue and one of the nicest couples, I have ever met we knew this was going to be an epic day …. 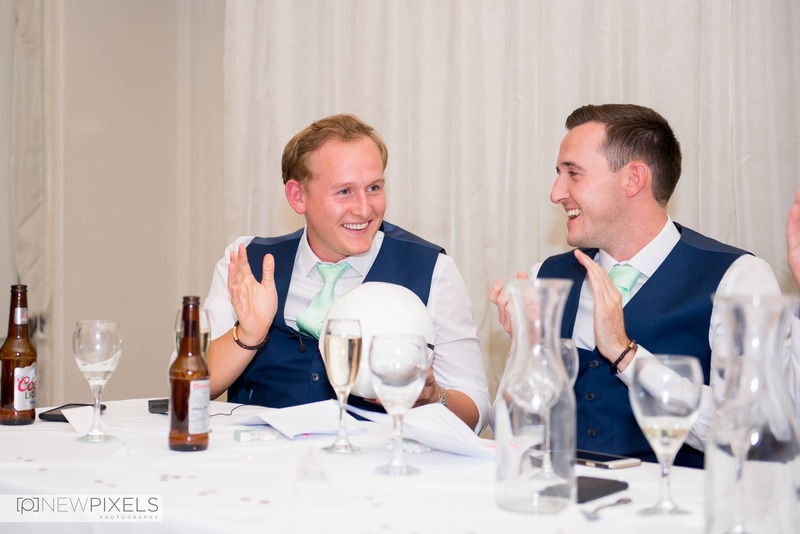 We weren’t wrong. 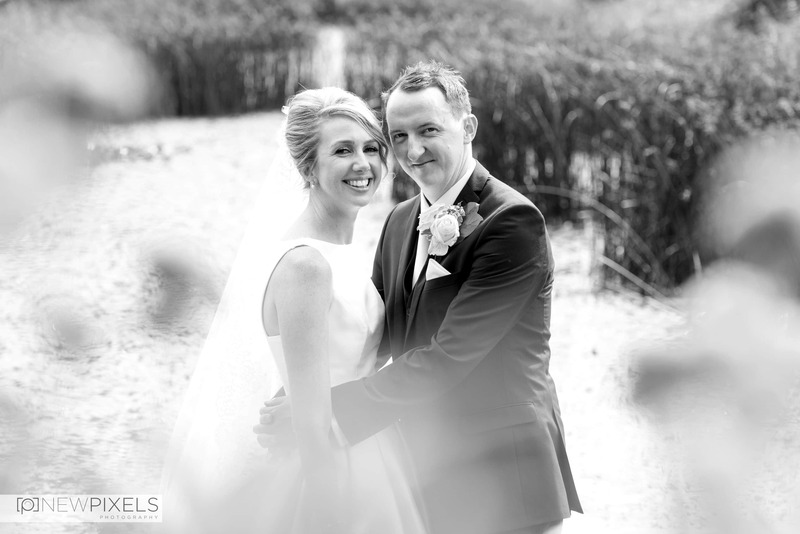 Emily & Tom were a delight to photograph. 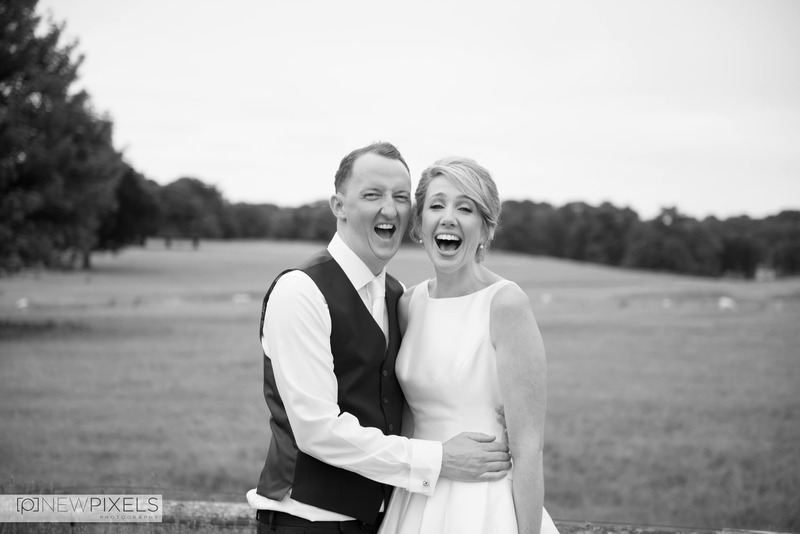 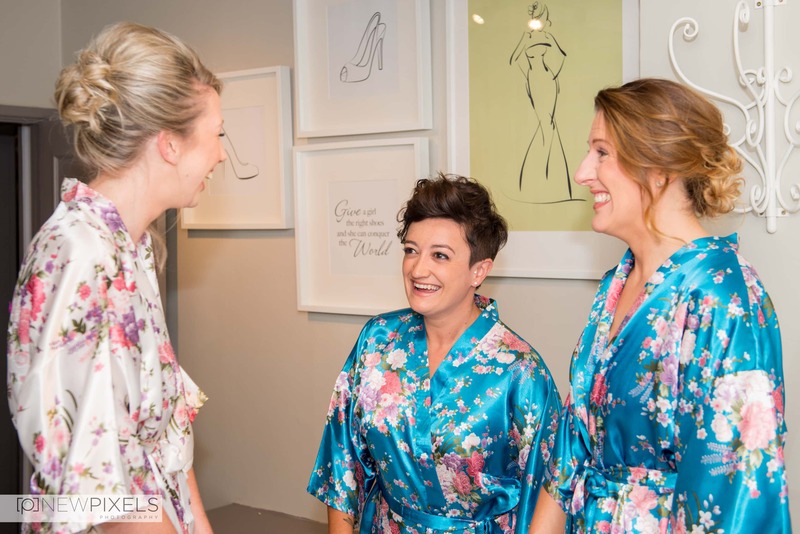 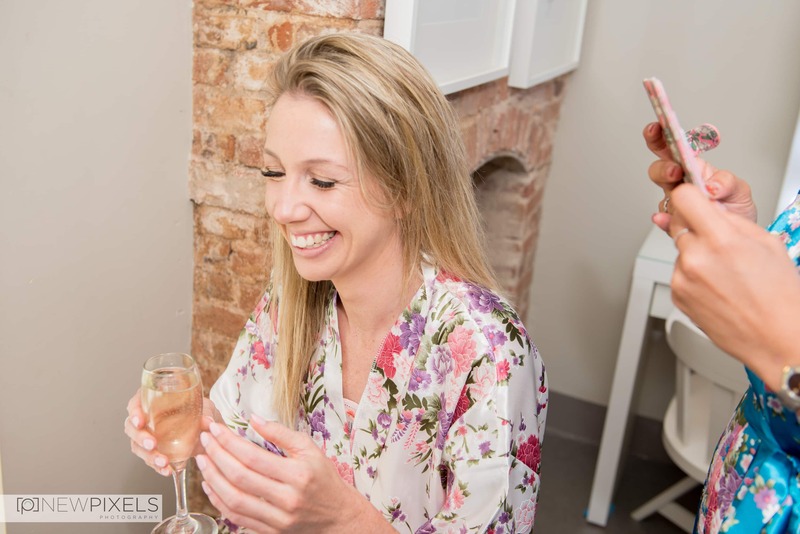 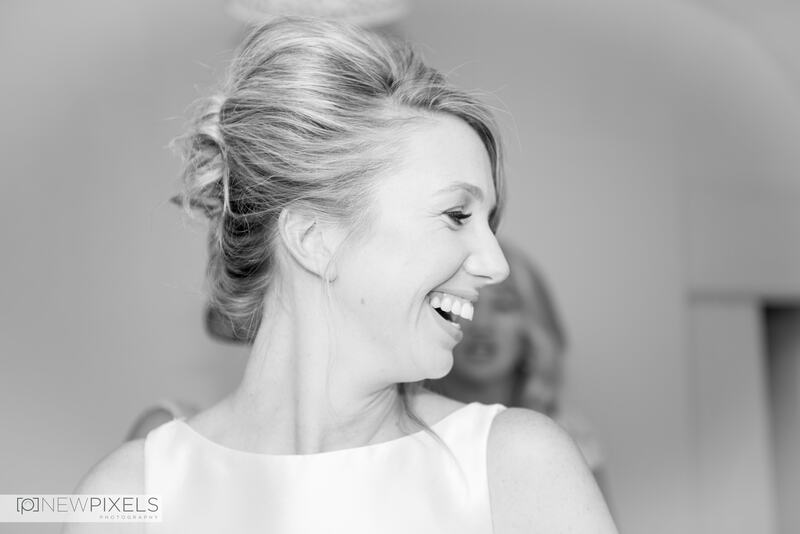 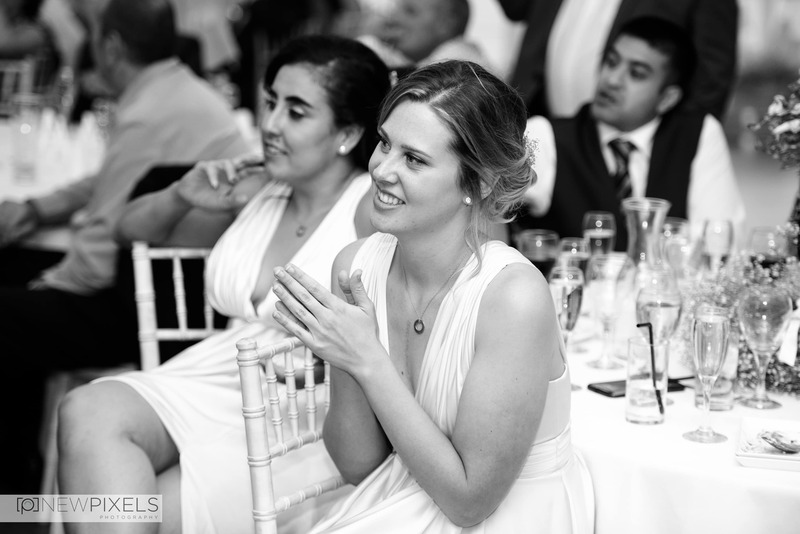 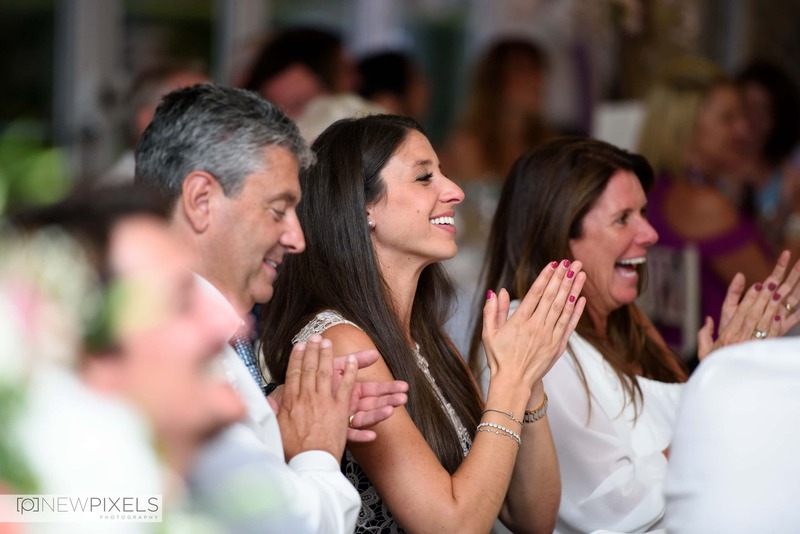 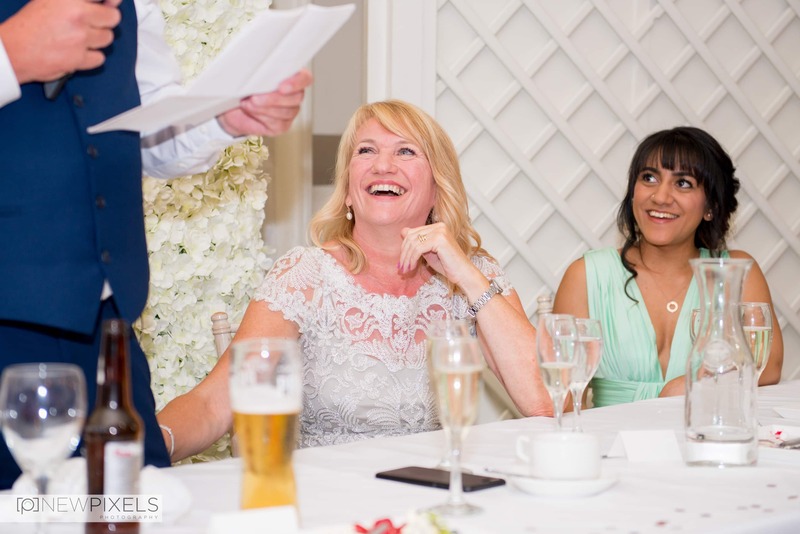 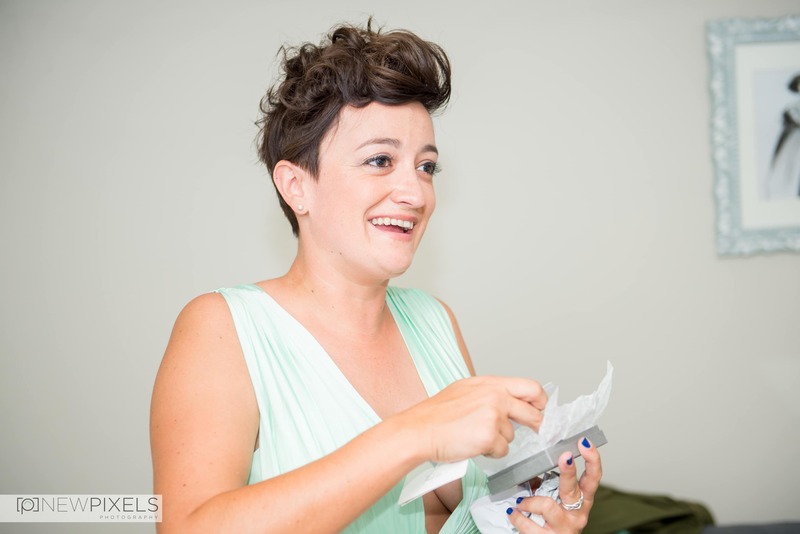 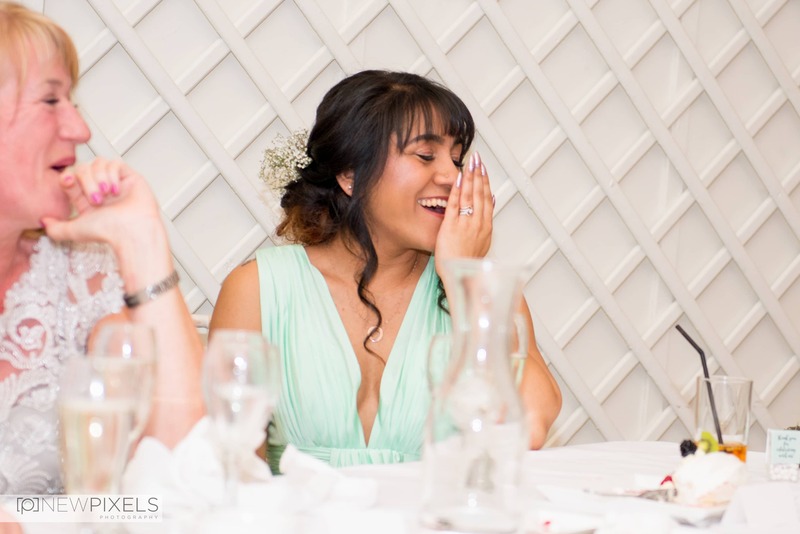 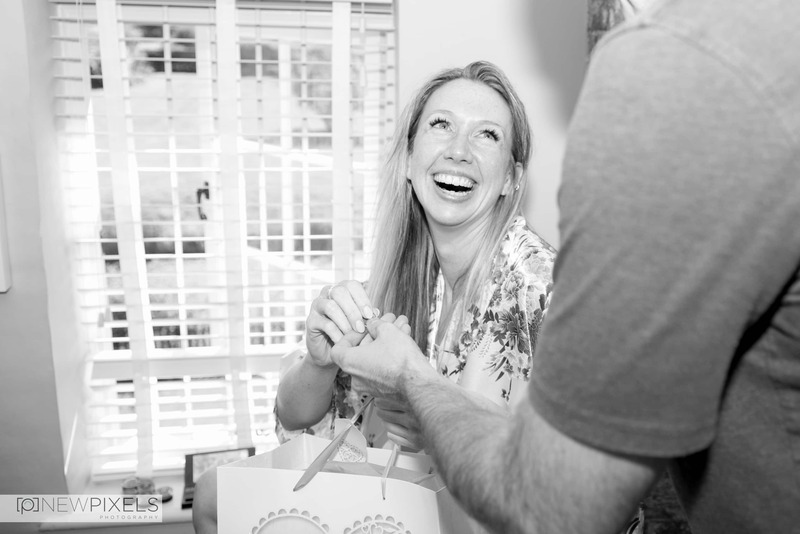 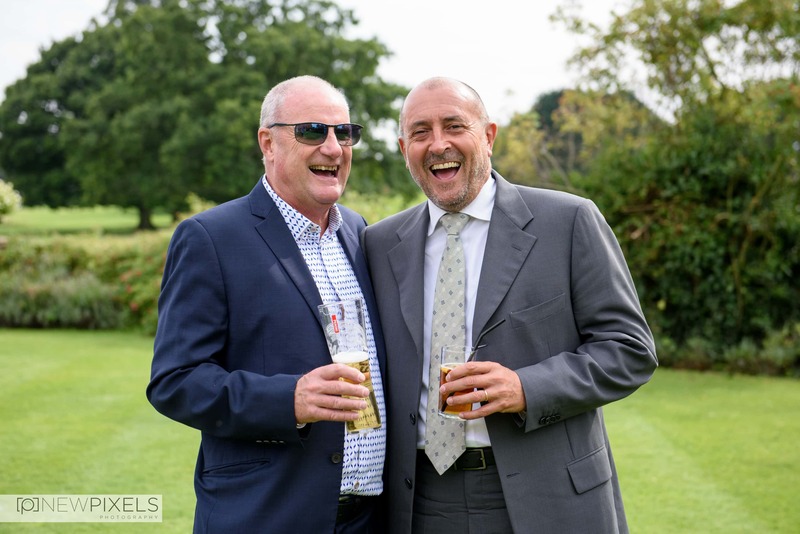 They were relaxed yet elegant, continuously smiling and a lot of fun to be around. 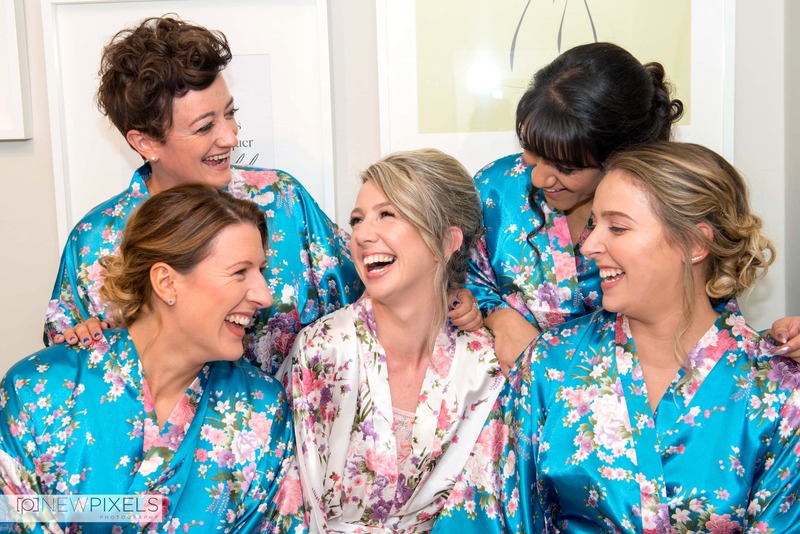 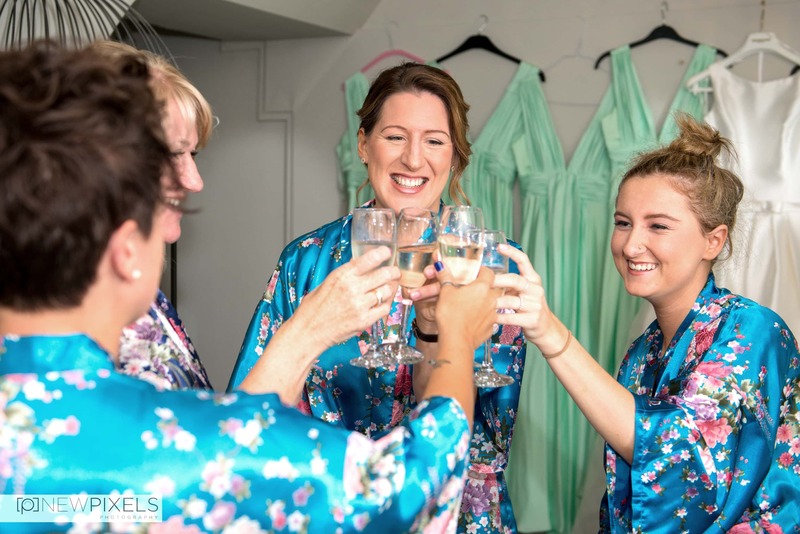 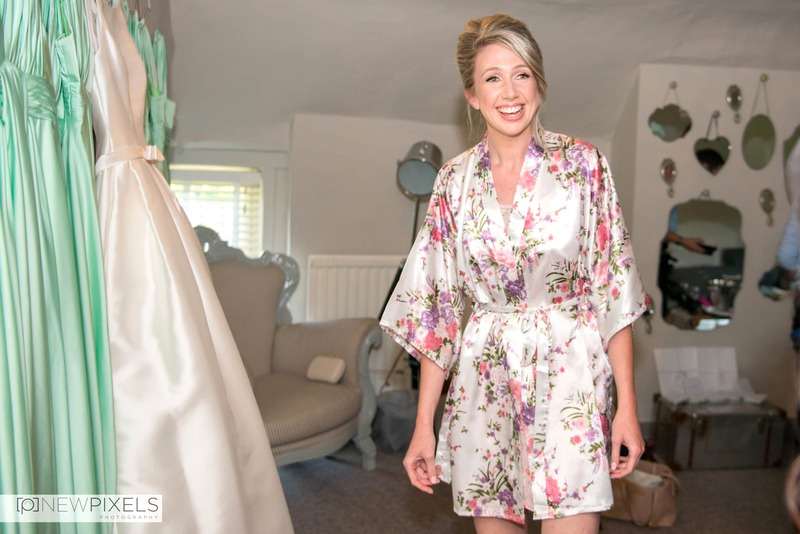 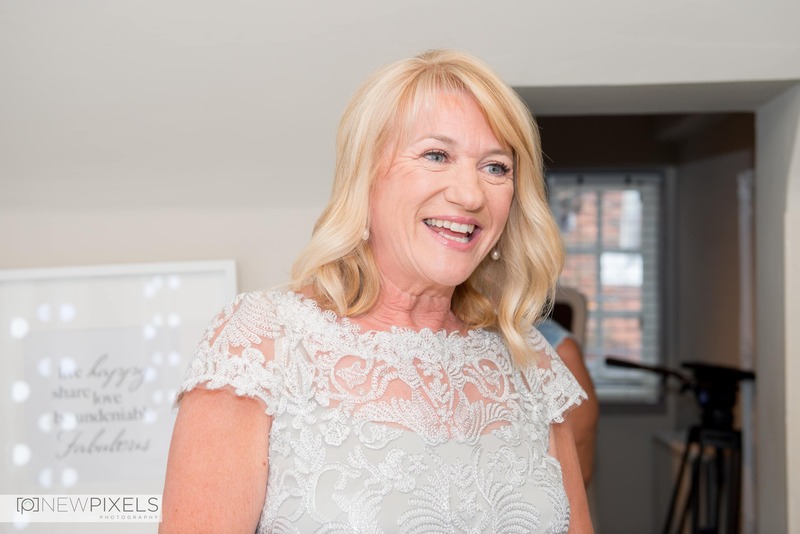 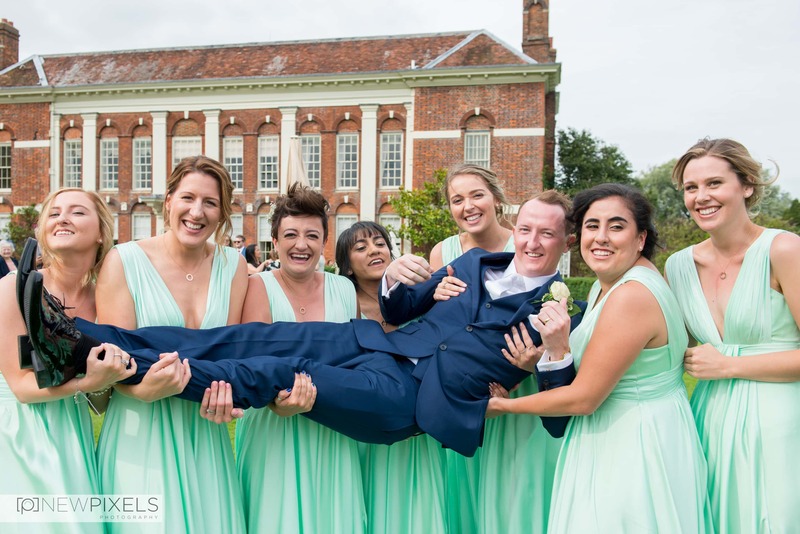 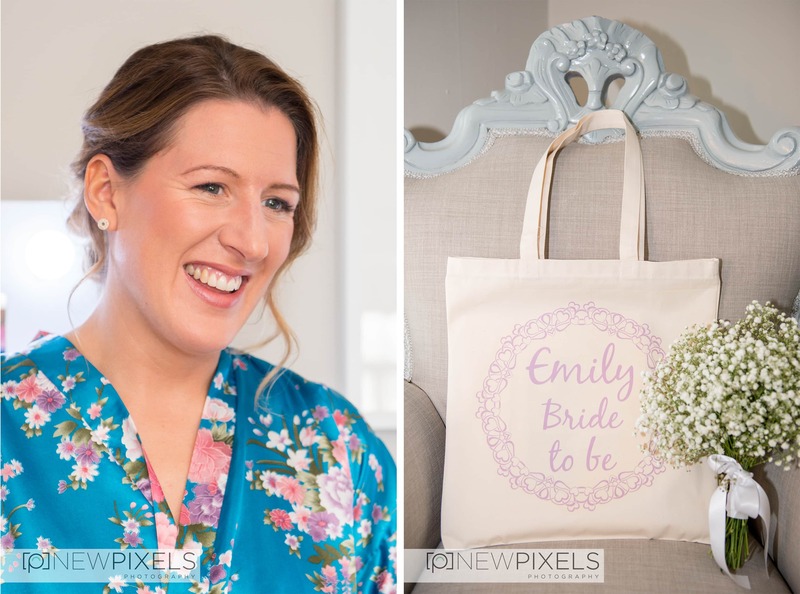 As soon as I arrived in the morning Emily’s mum and bridesmaids made me feel like I was one of the girls and this feeling didn’t stop until max left a little before midnight. 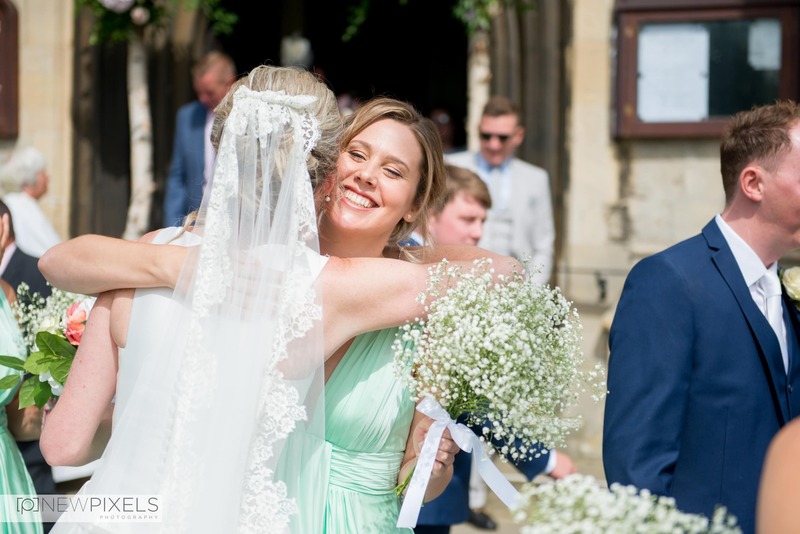 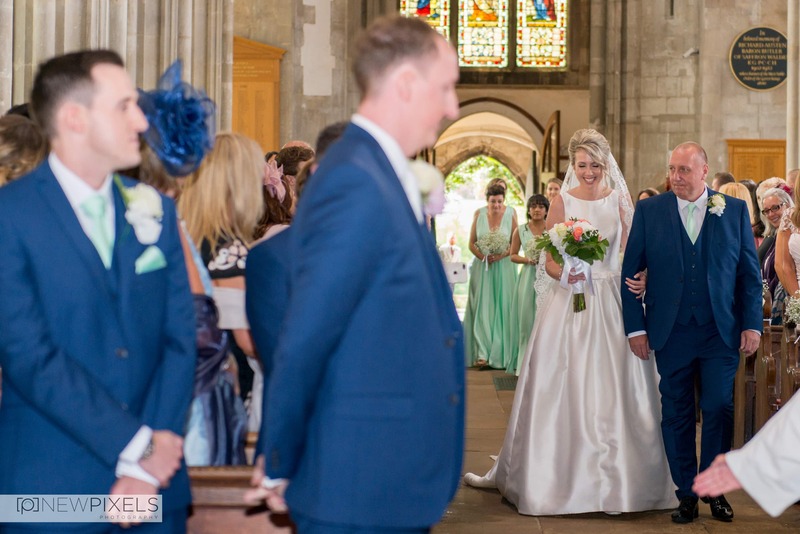 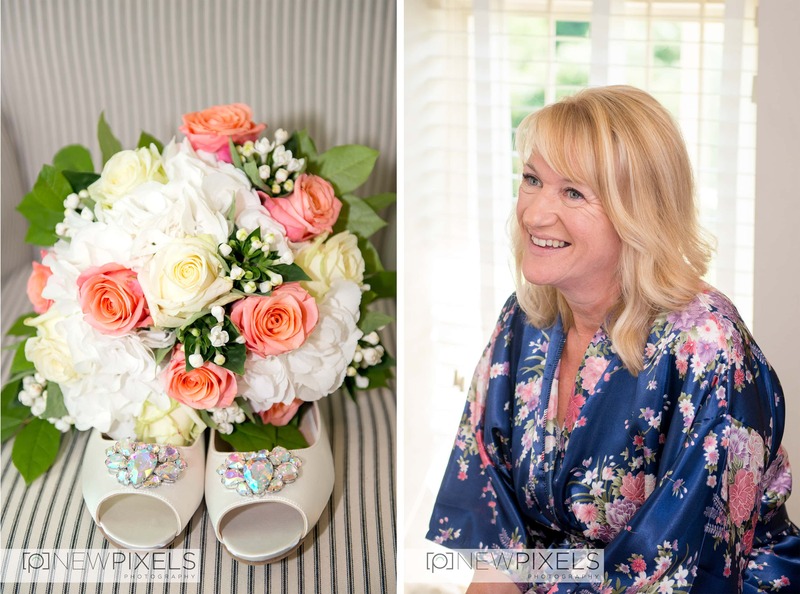 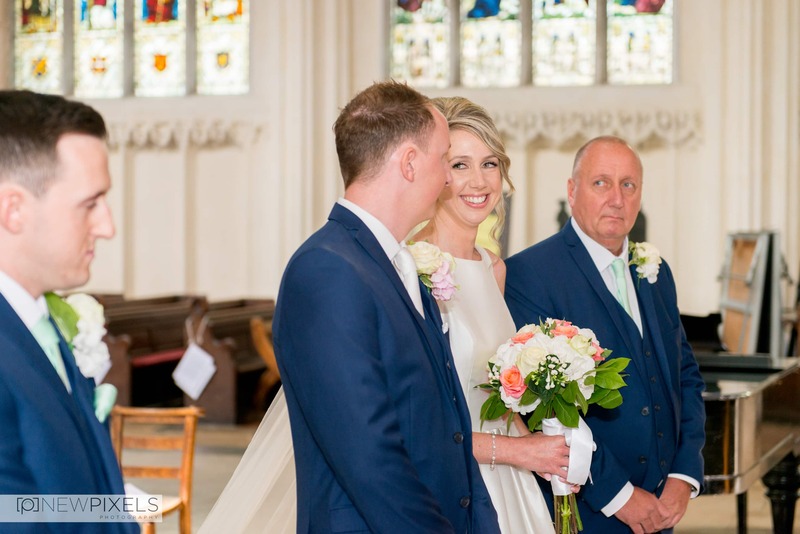 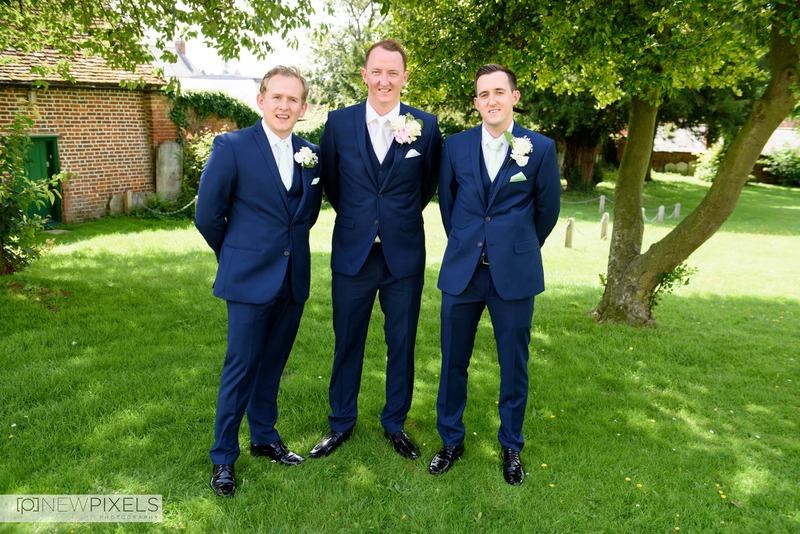 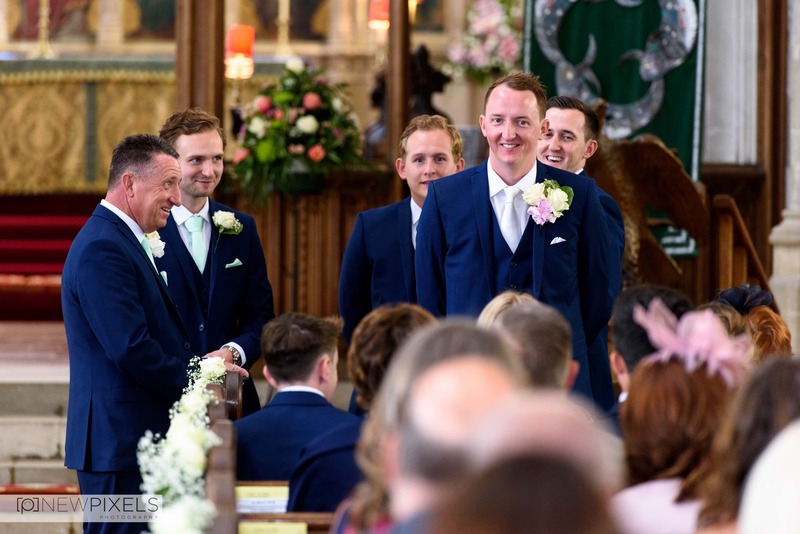 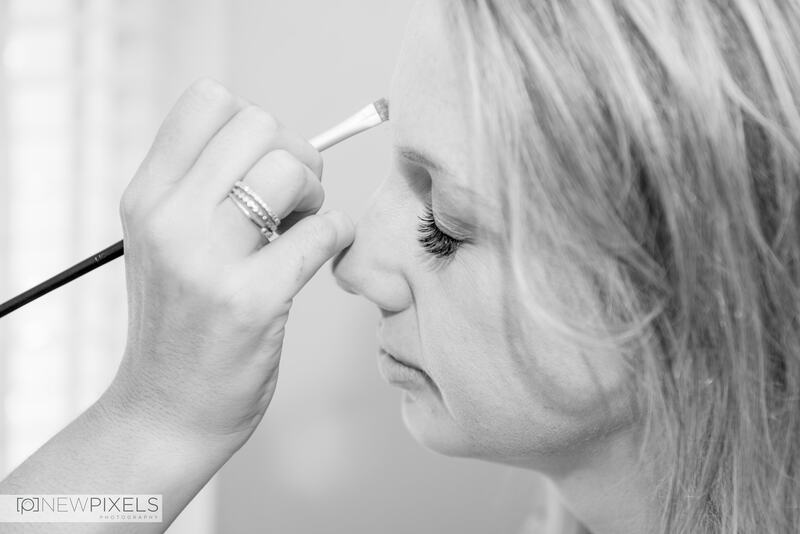 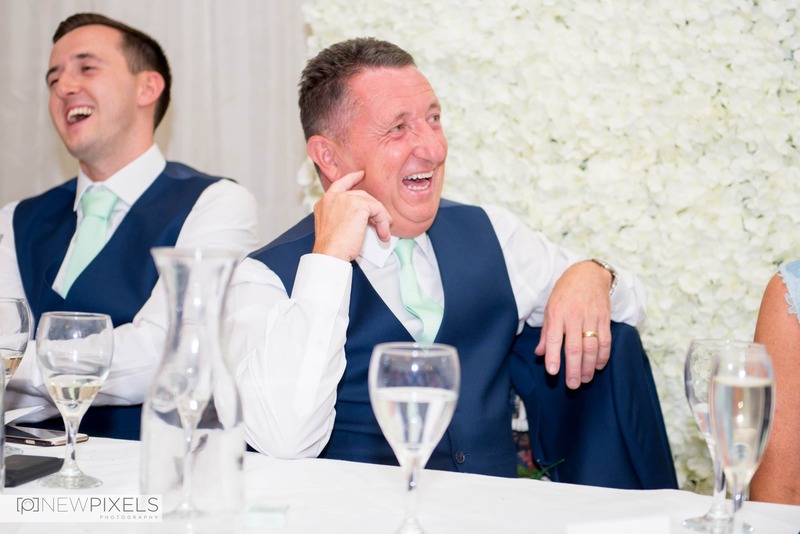 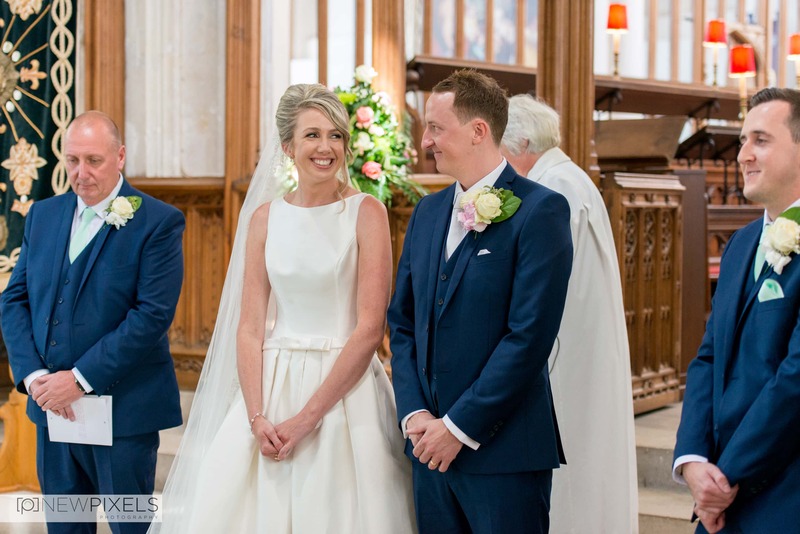 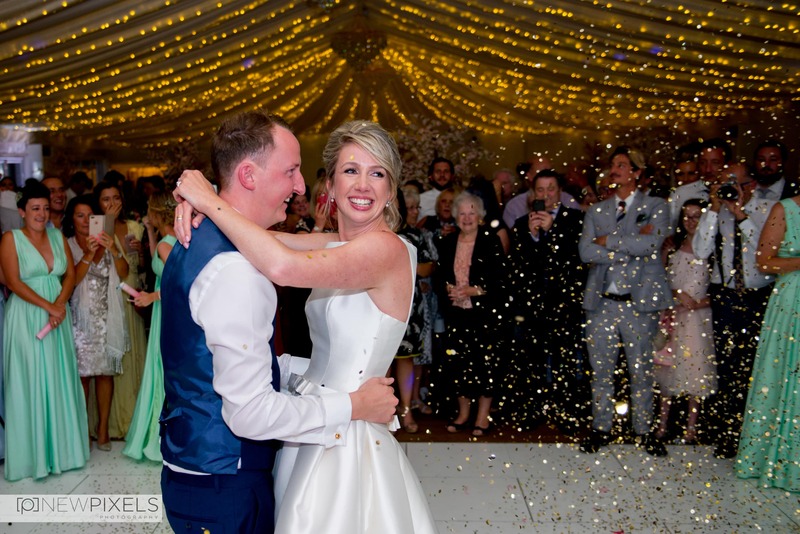 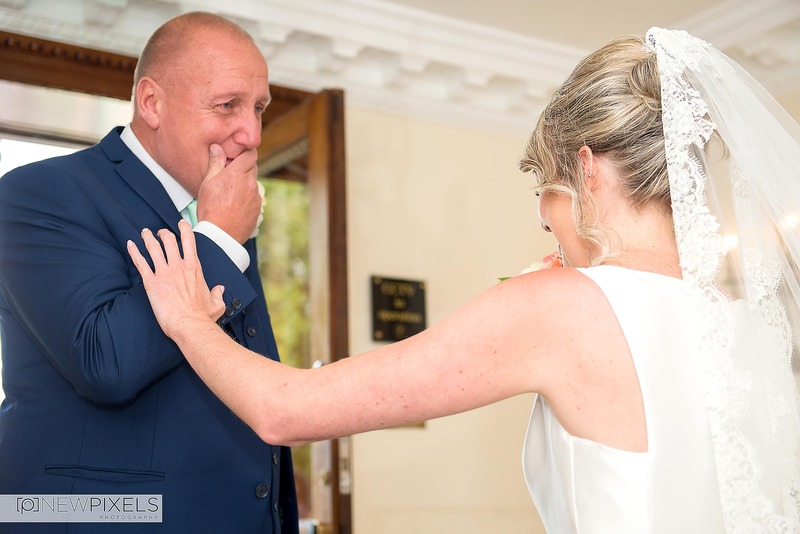 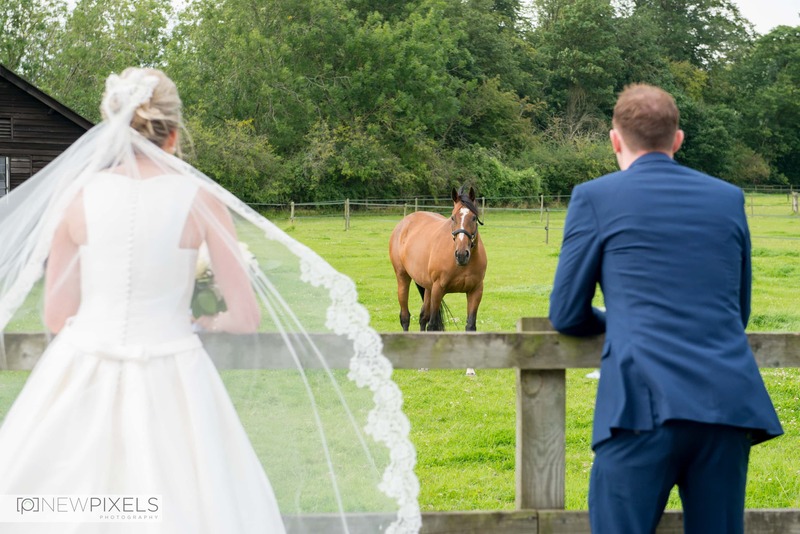 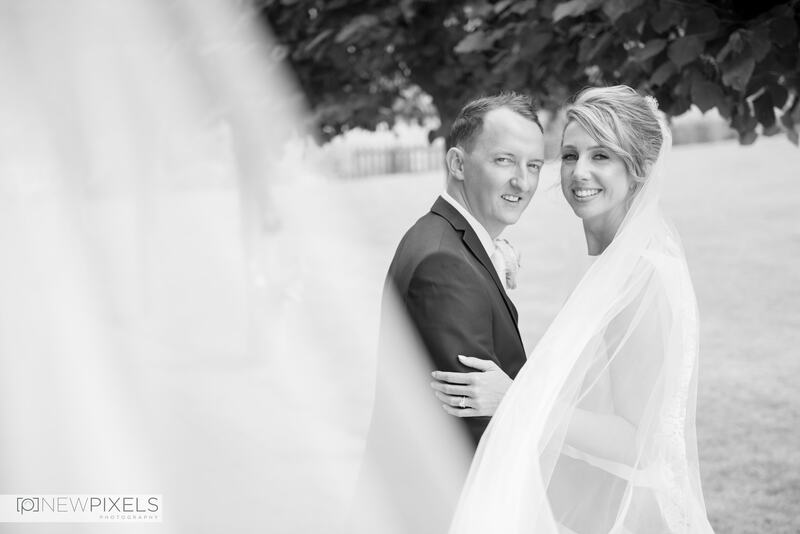 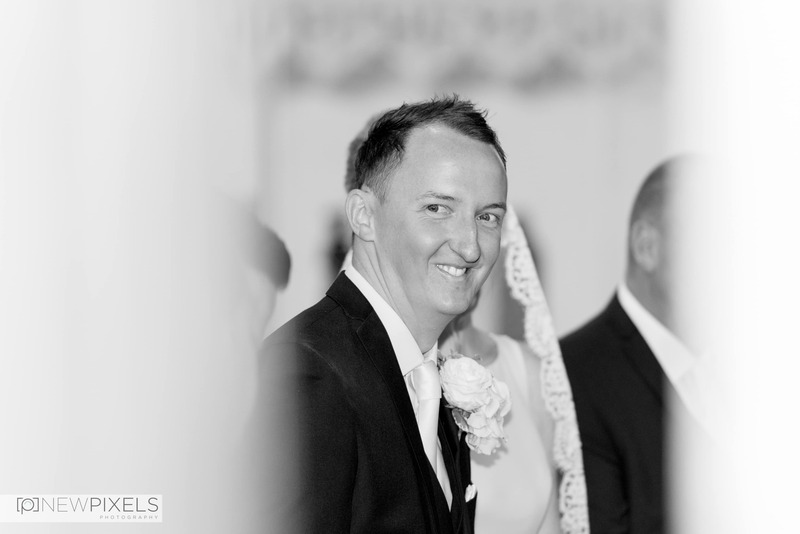 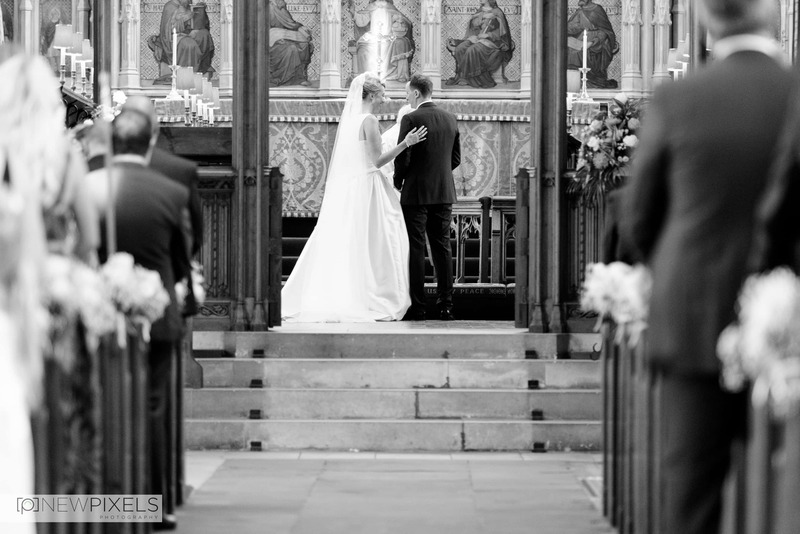 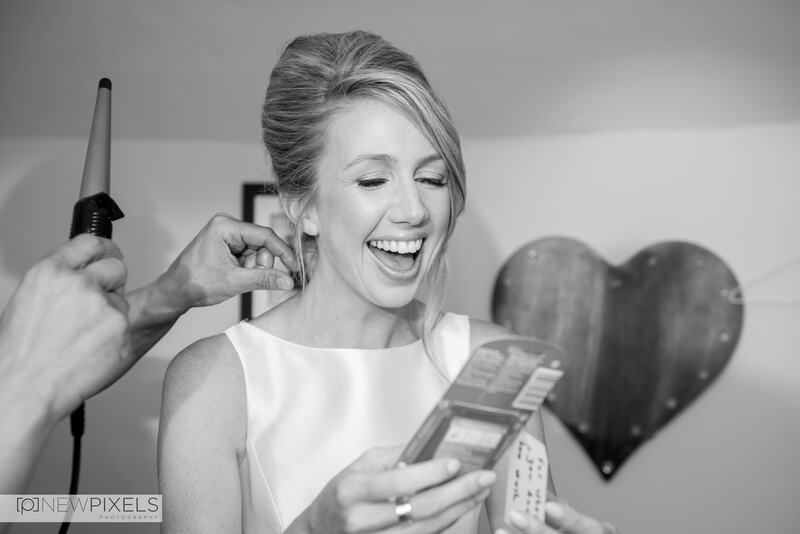 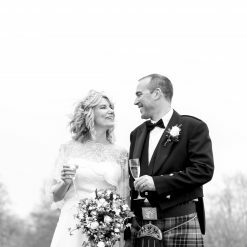 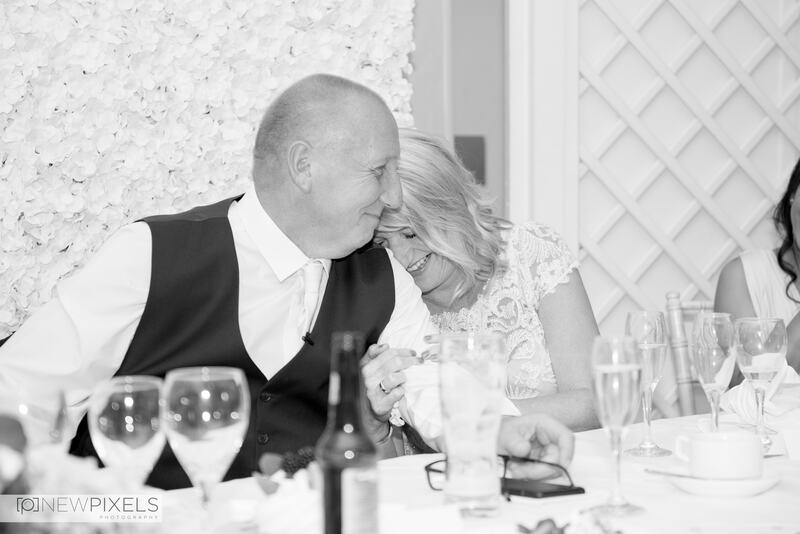 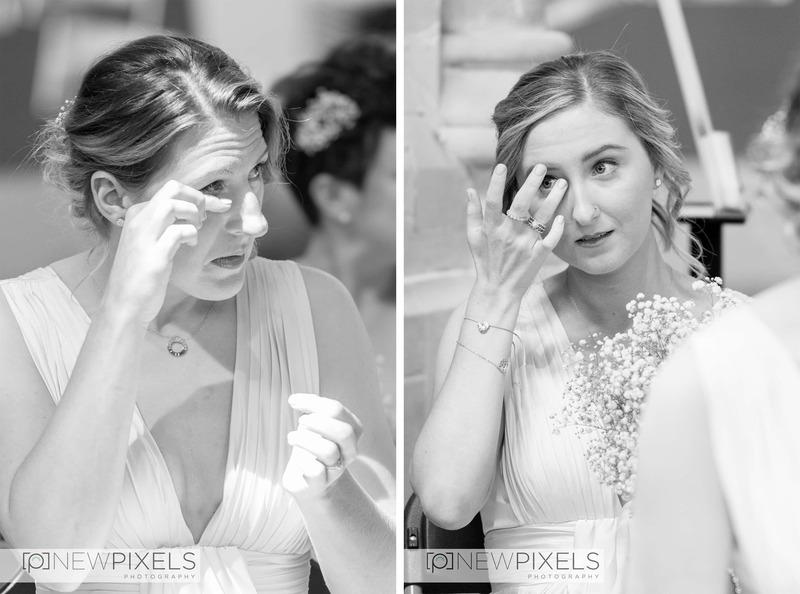 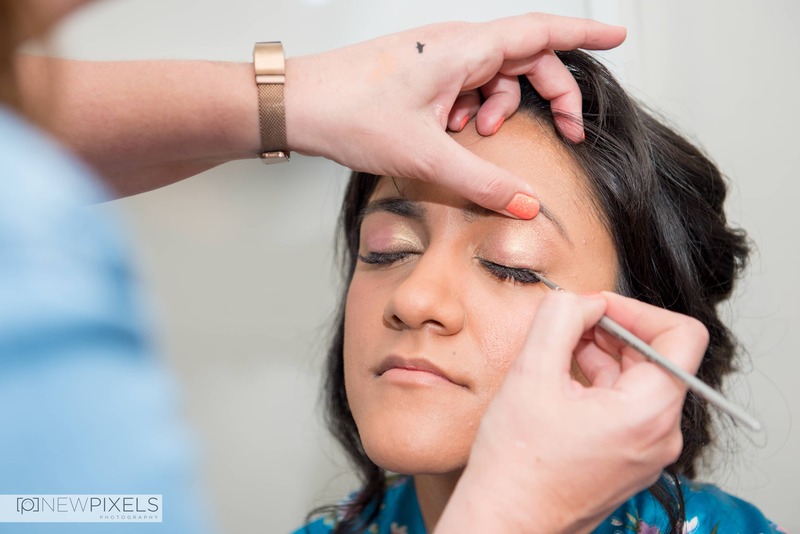 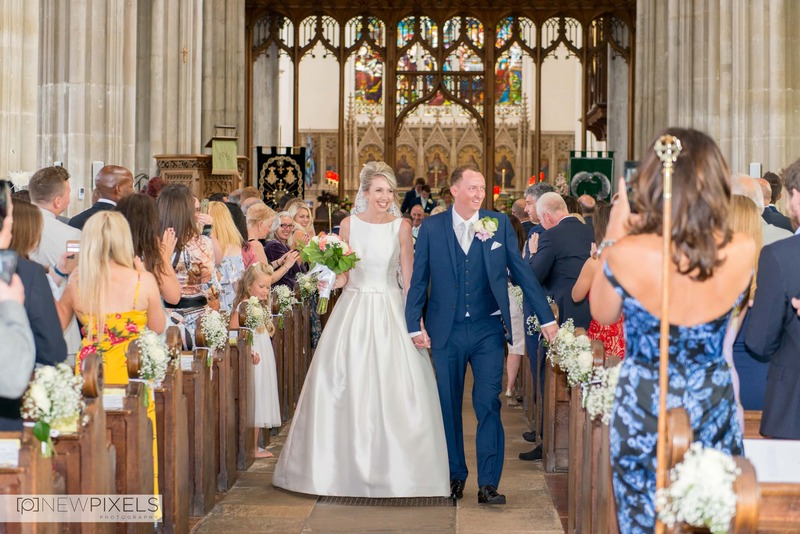 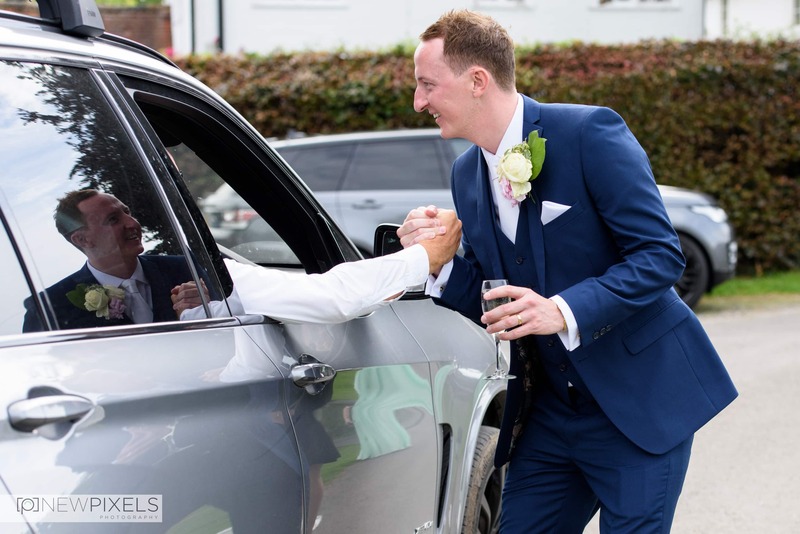 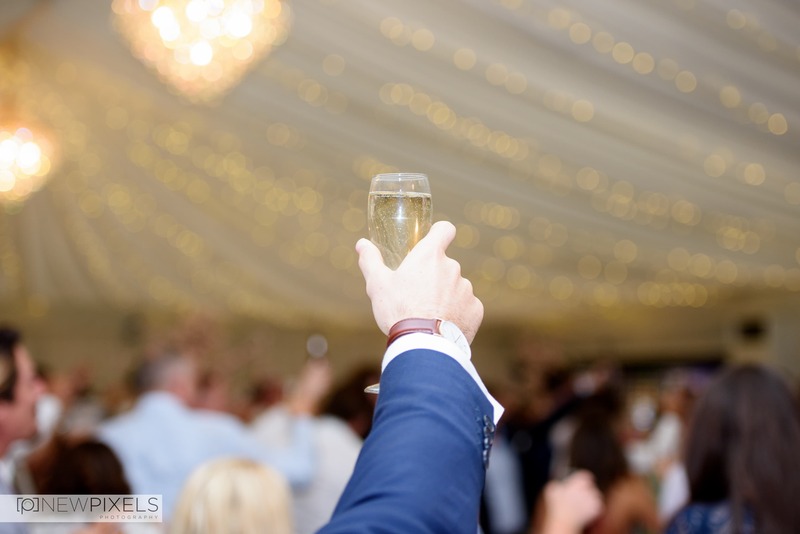 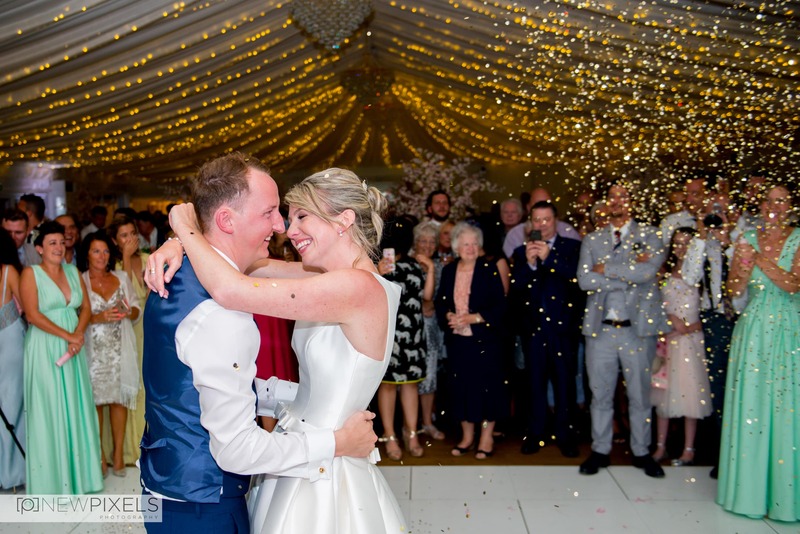 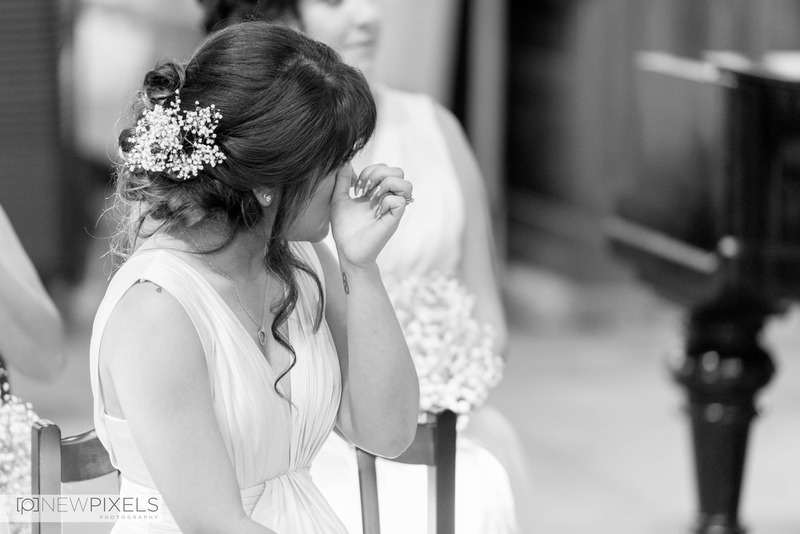 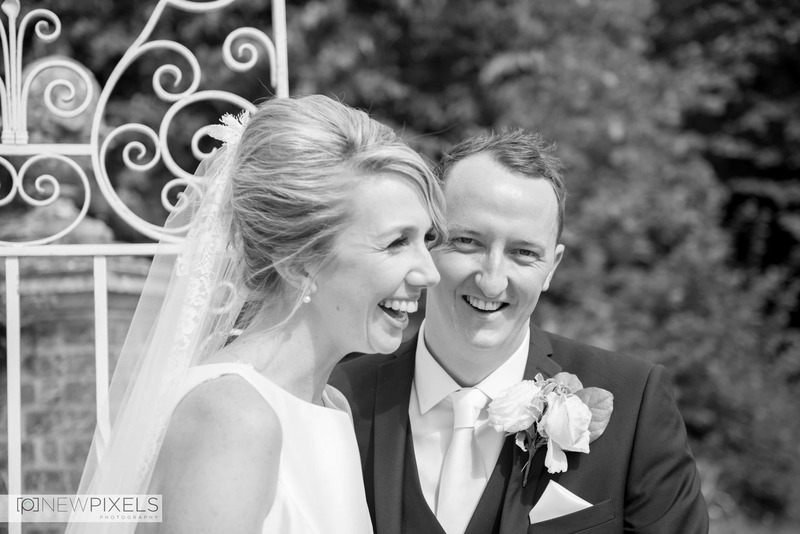 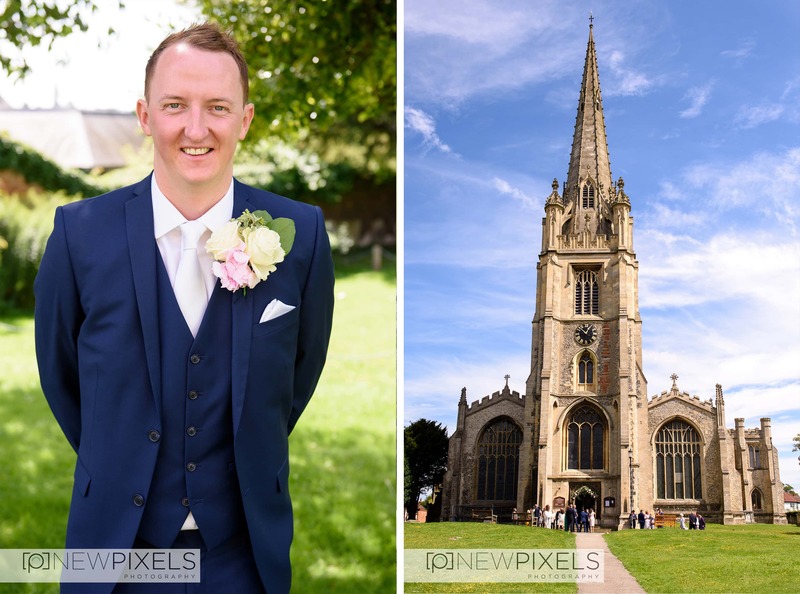 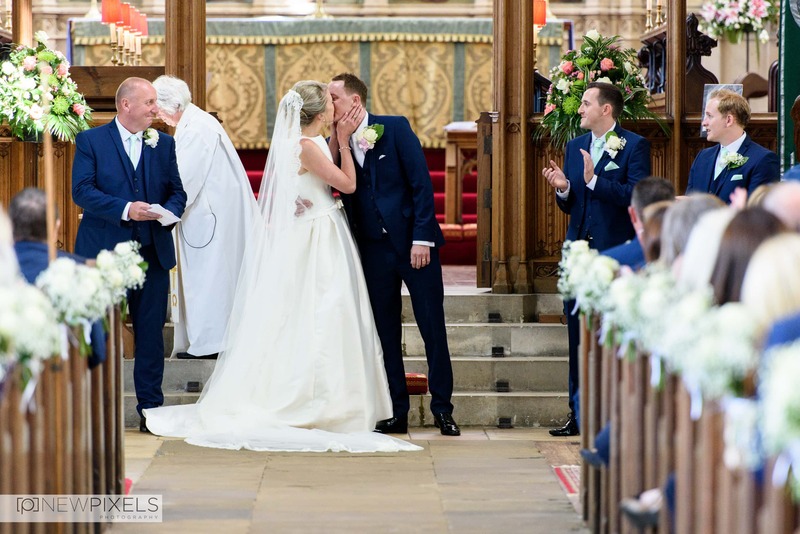 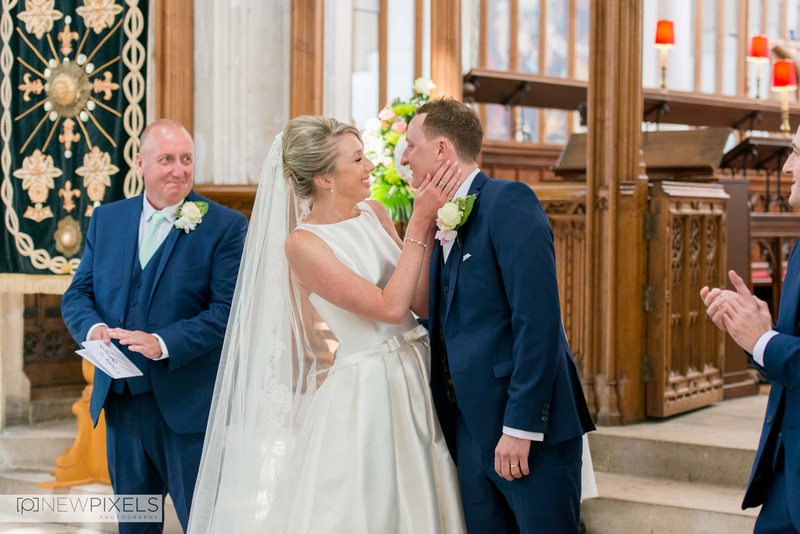 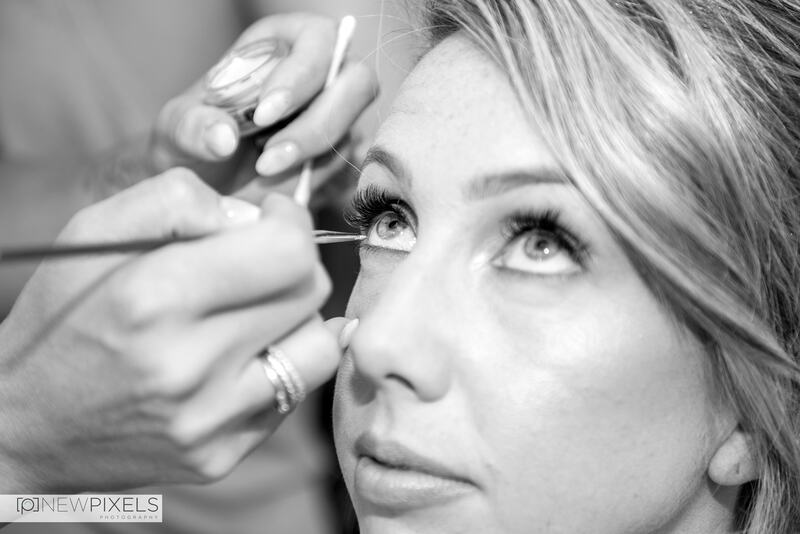 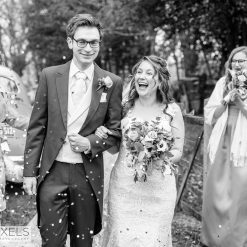 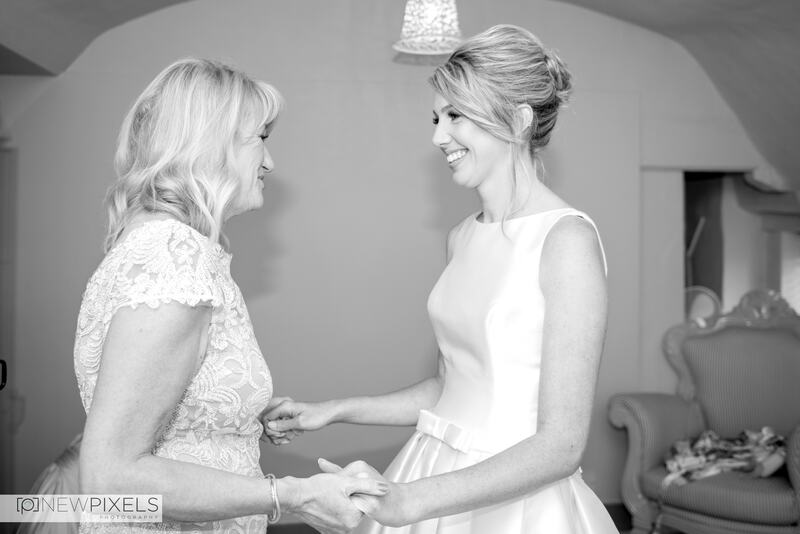 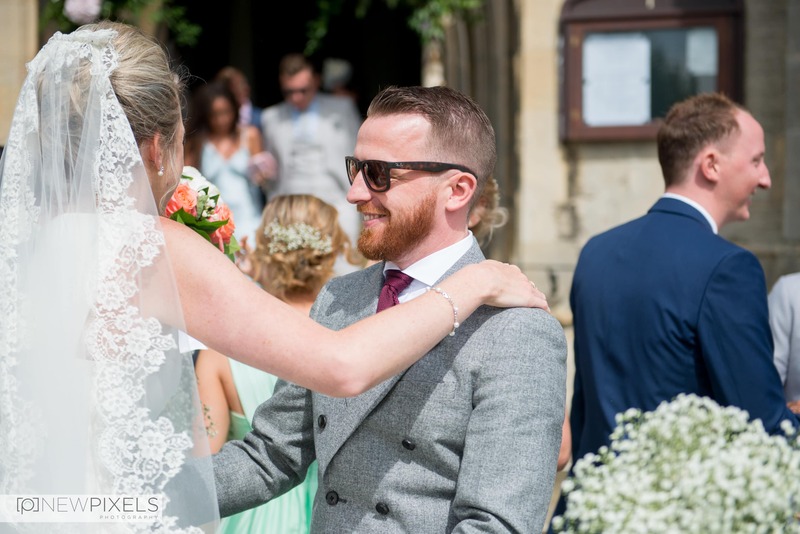 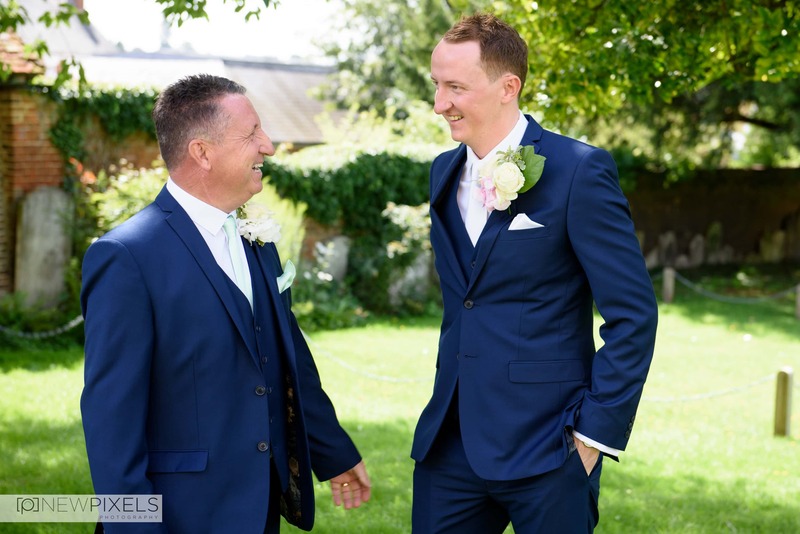 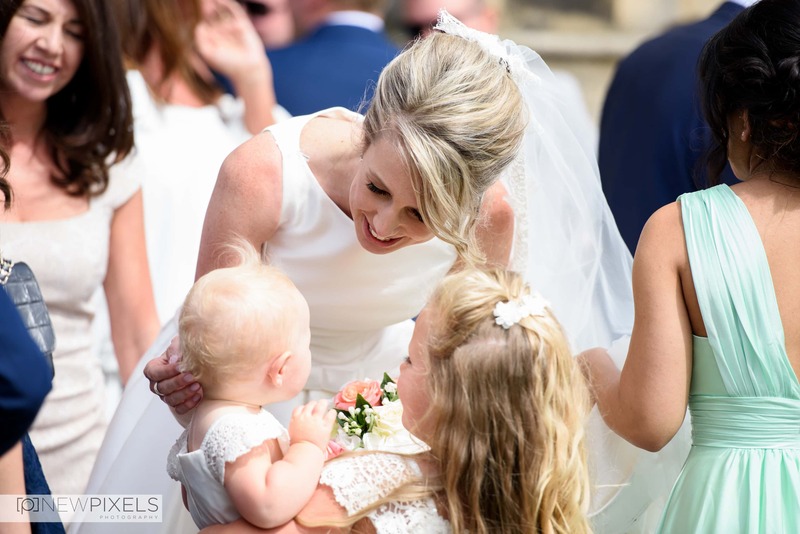 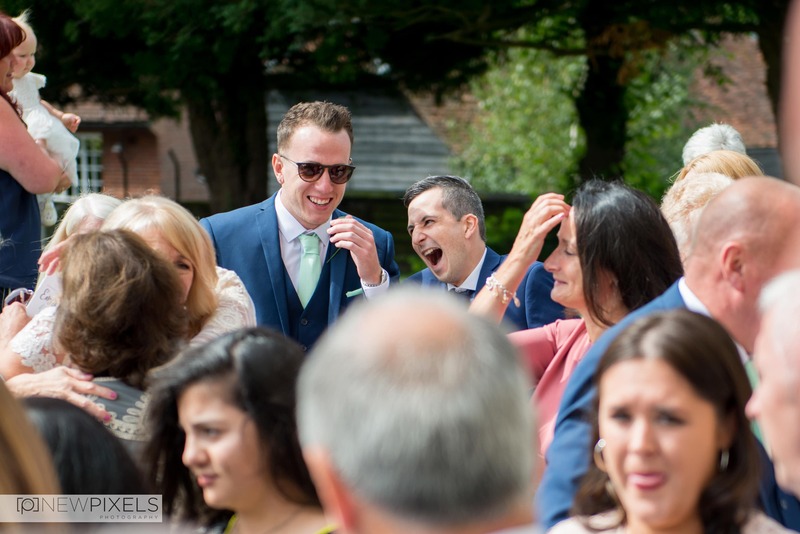 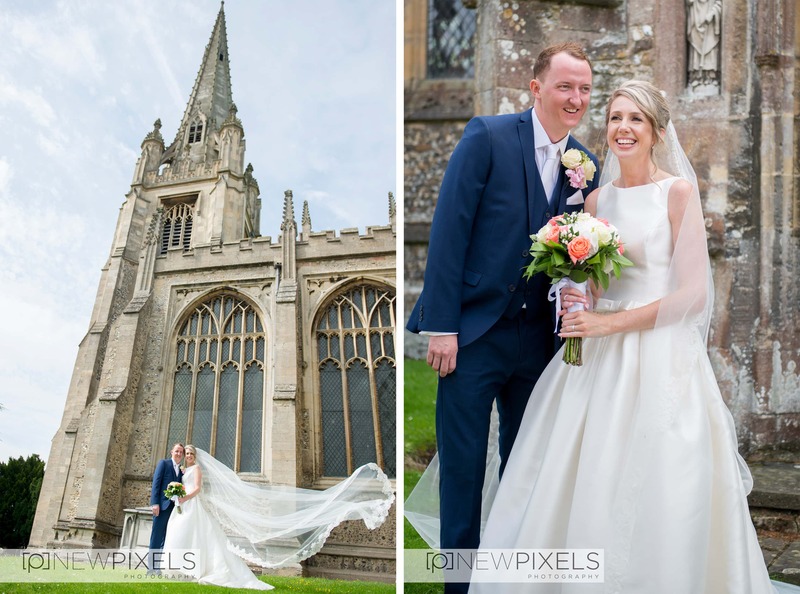 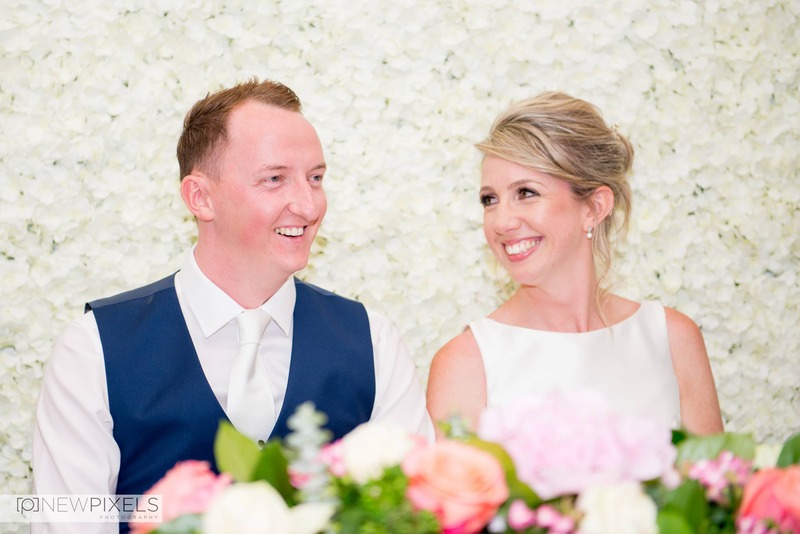 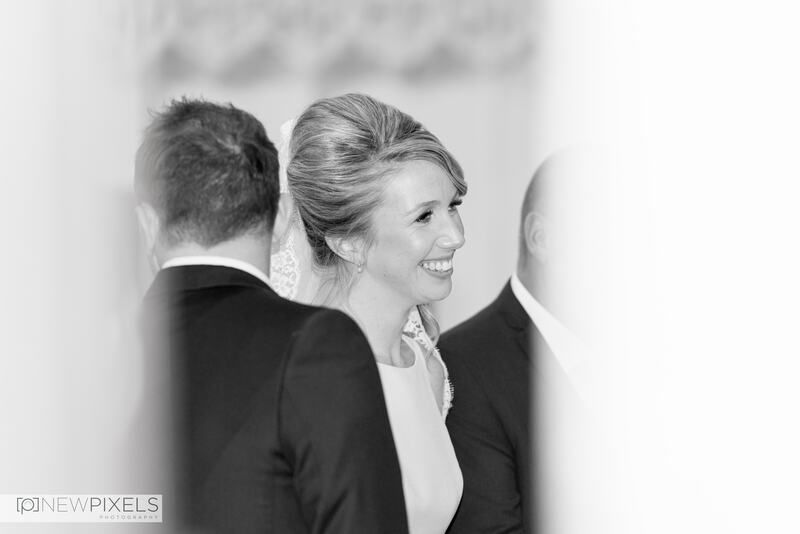 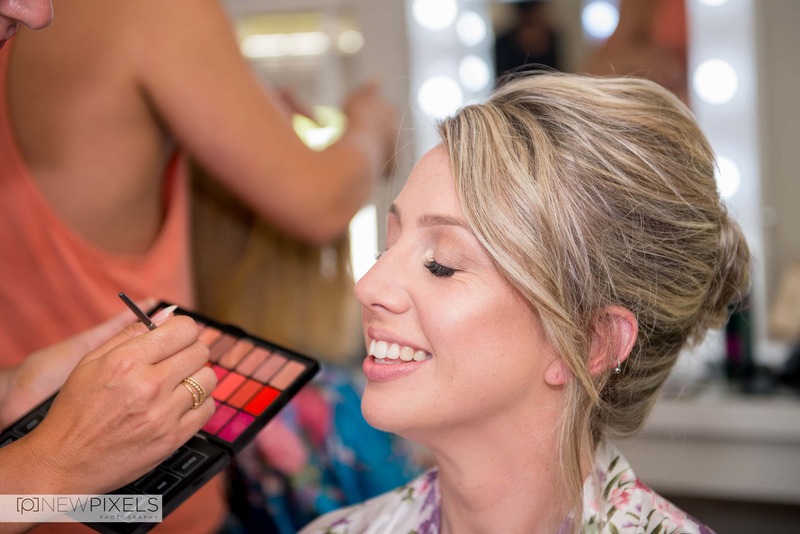 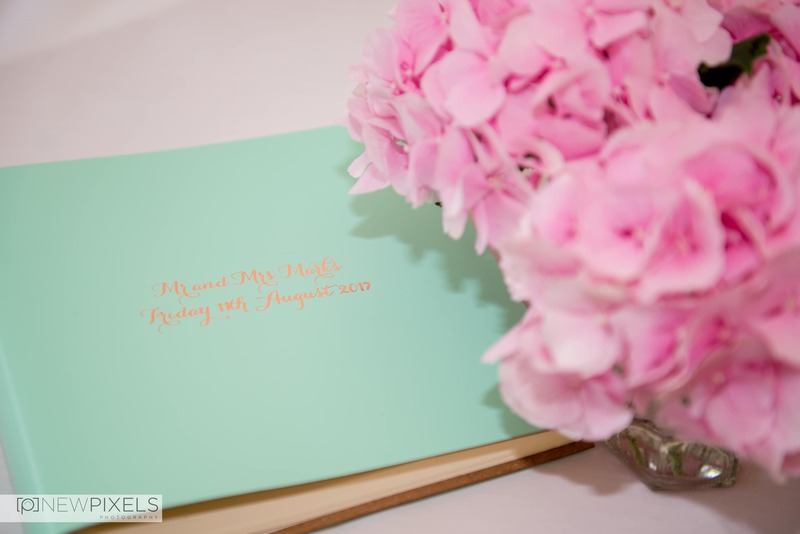 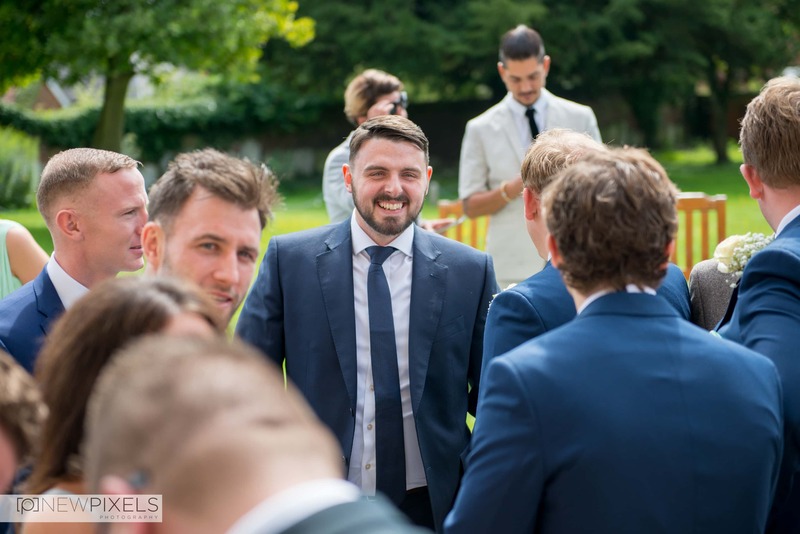 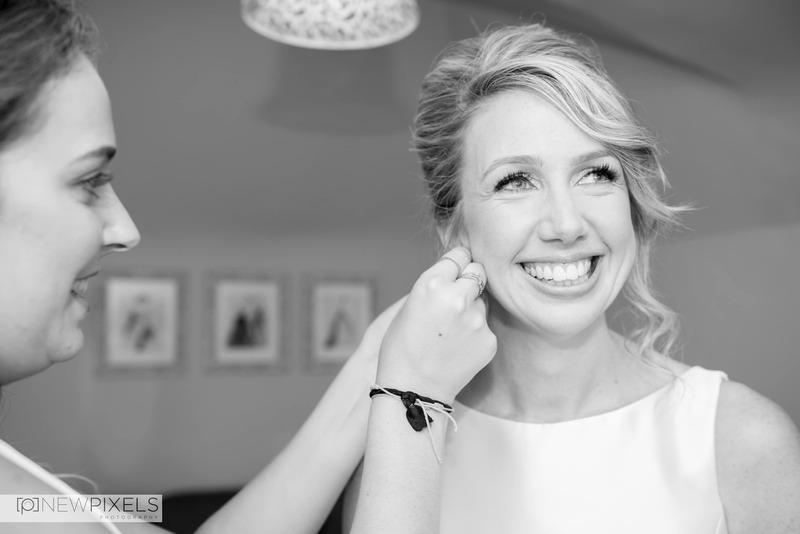 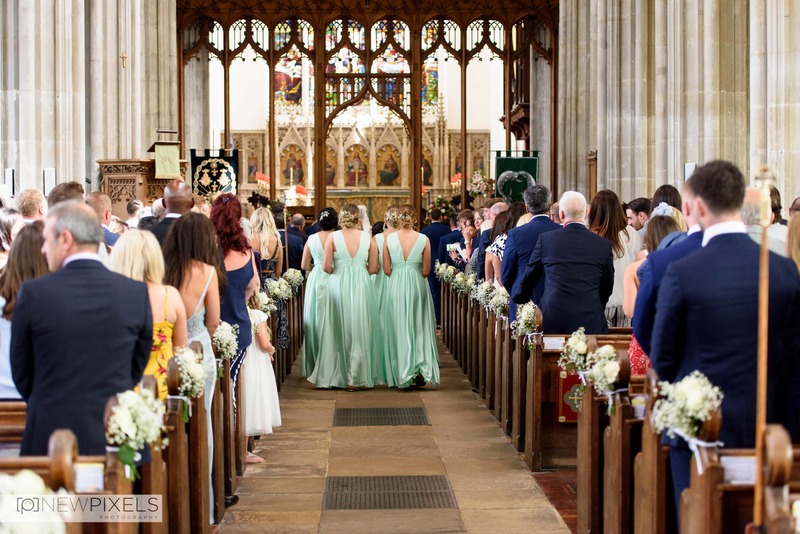 Max and I can’t wait to show you all a selection of images Mr & Mrs Marks wedding day! 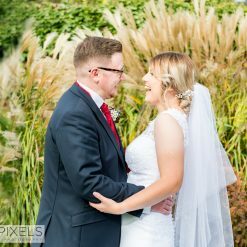 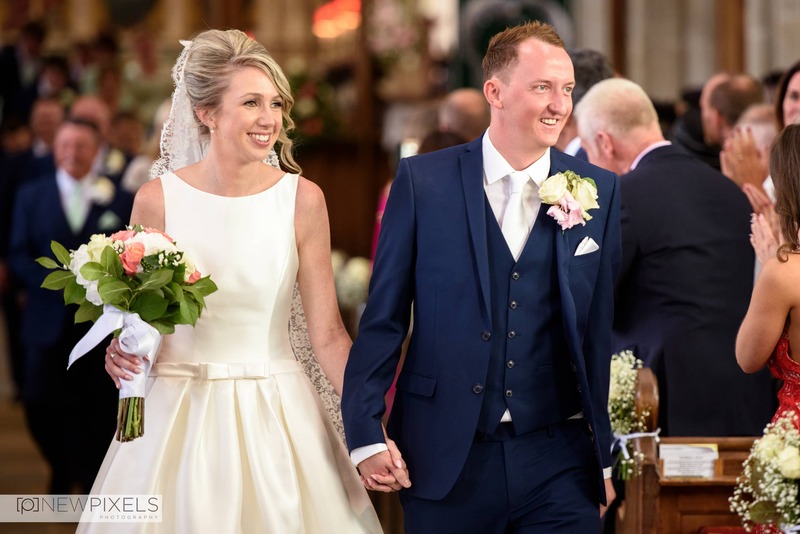 Emily & Tom, we’re so please that you both asked us to be your wedding photographers and we can’t thank you enough for making us feel like apart of your wedding day!